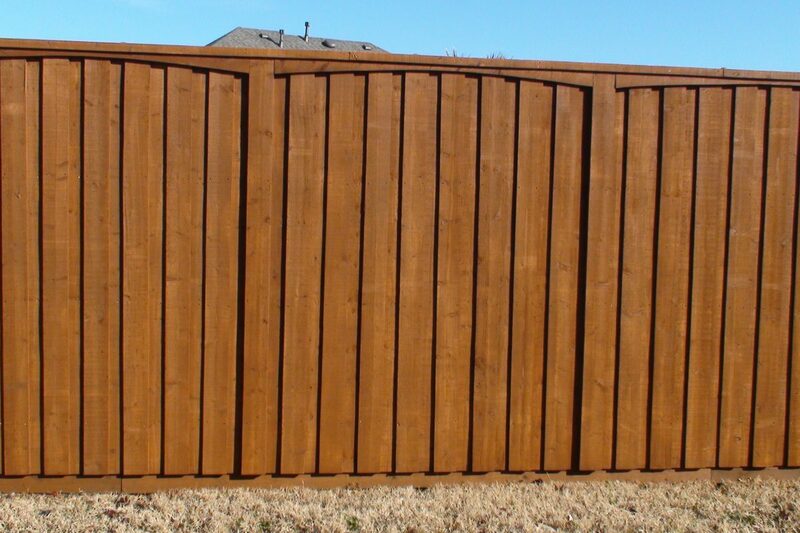 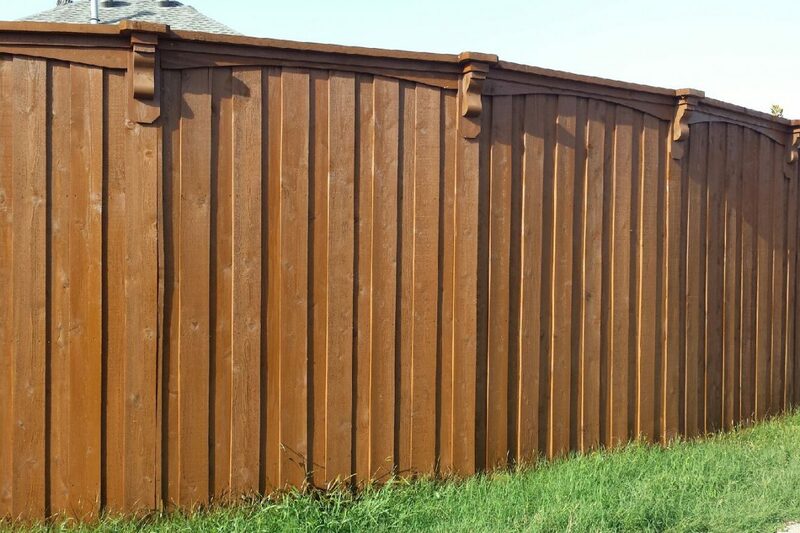 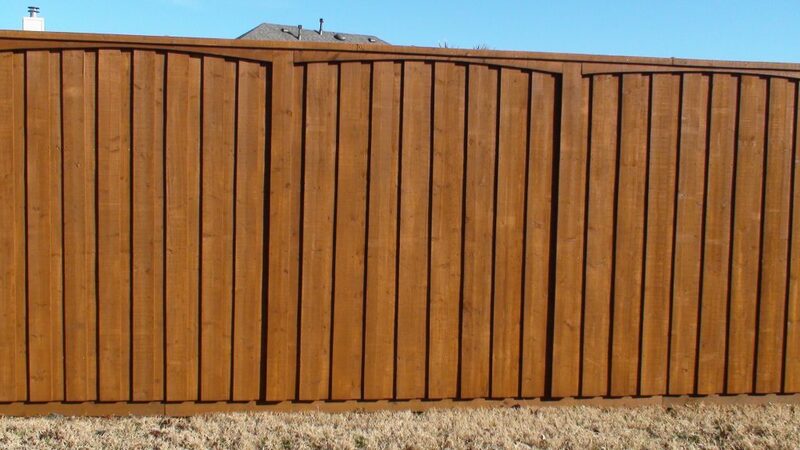 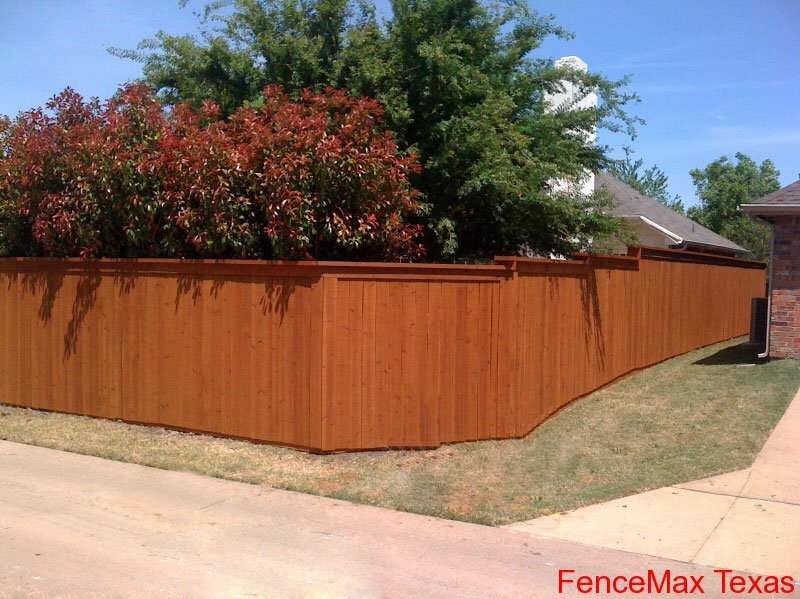 Fence Max Texas specializes in the manufacture, design and installation of a wide variety of wood fencing and related products, including: residential, commercial and industrial fencing, cedar fence, privacy fence, pressure treated fence, picket fence, board on board fencing, top cap, arched trim, gates and much more. 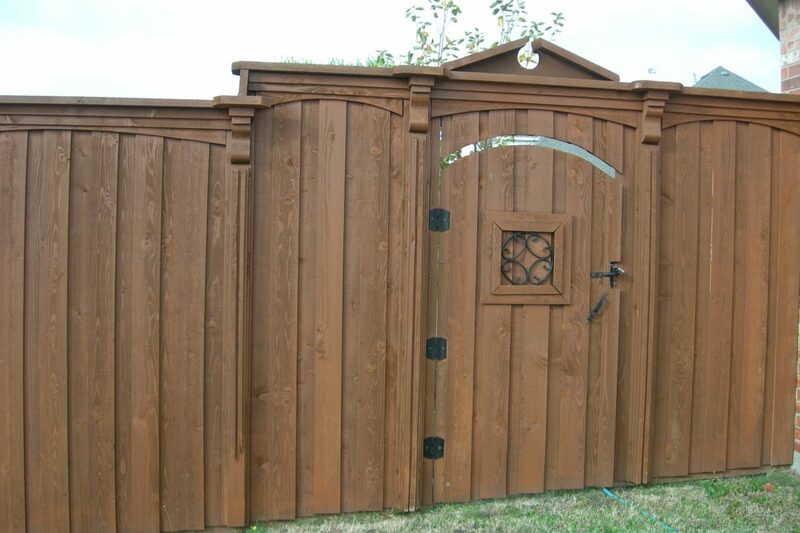 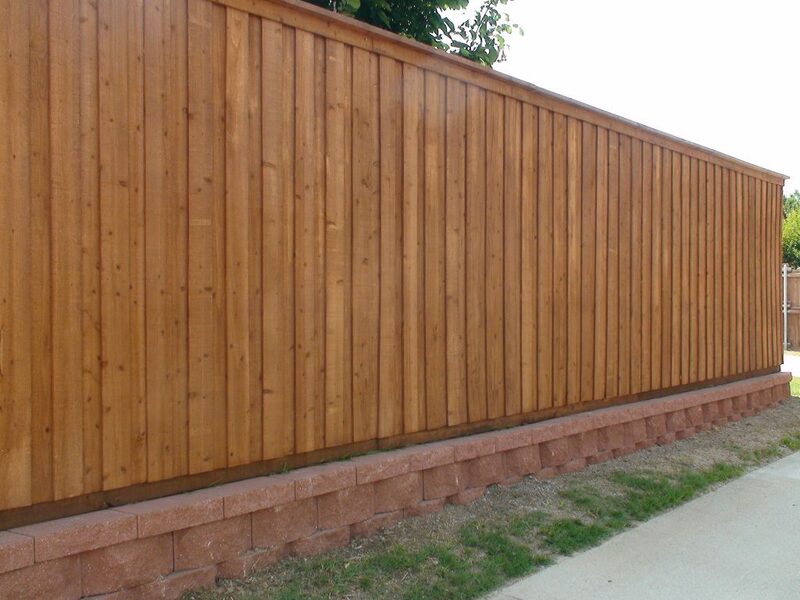 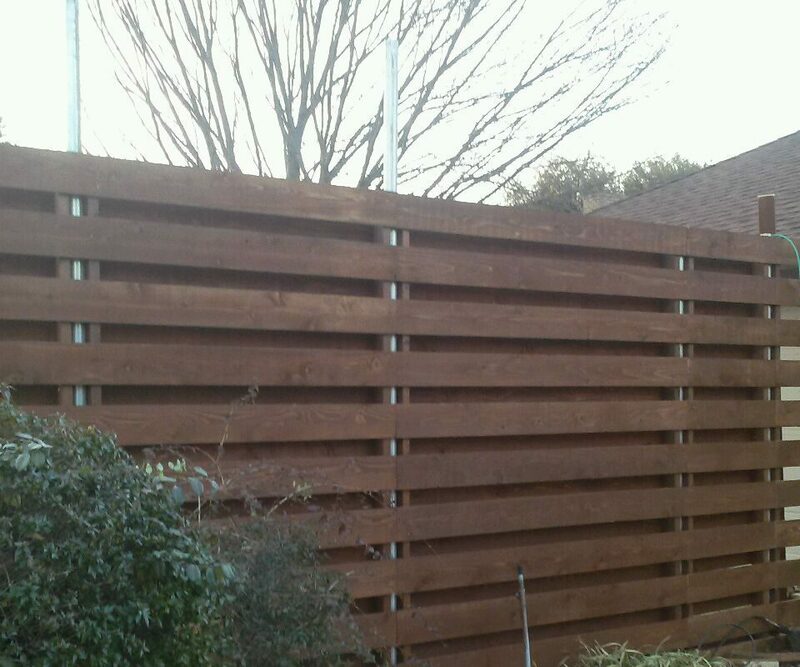 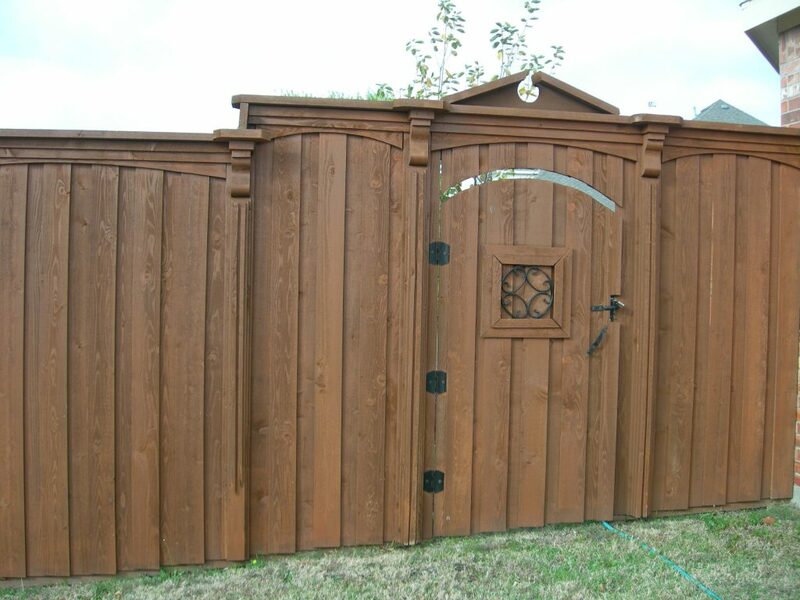 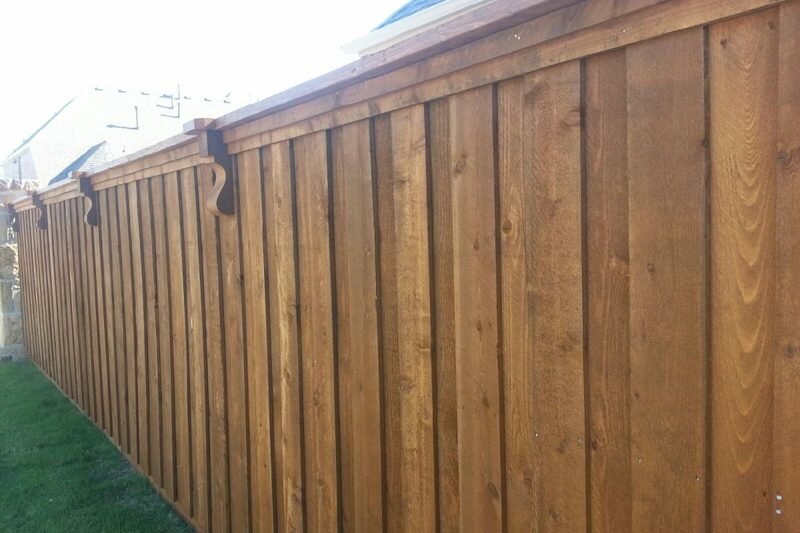 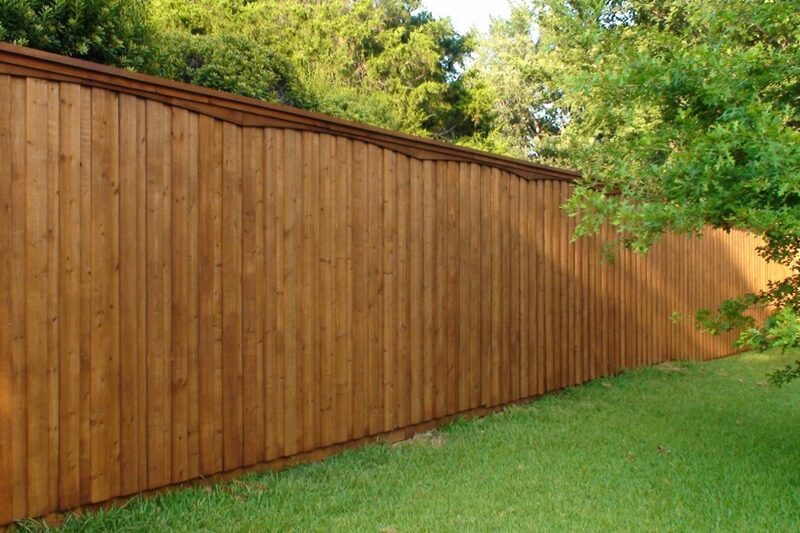 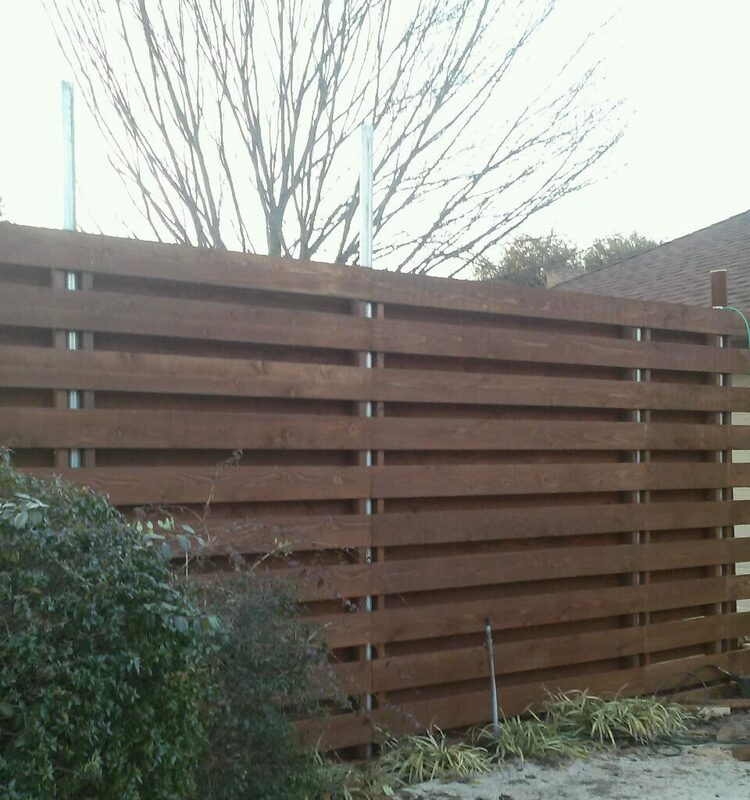 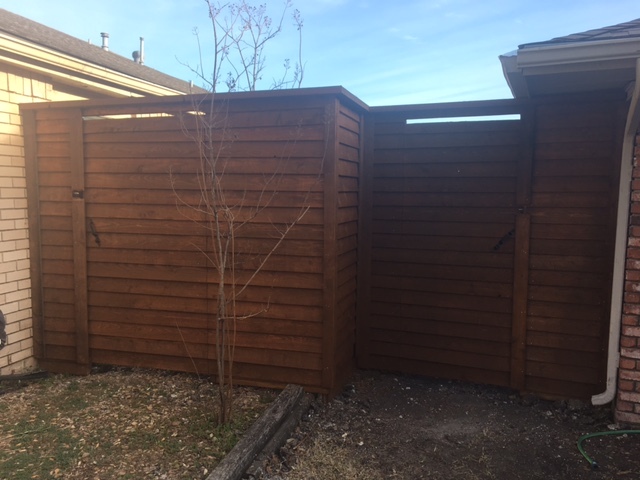 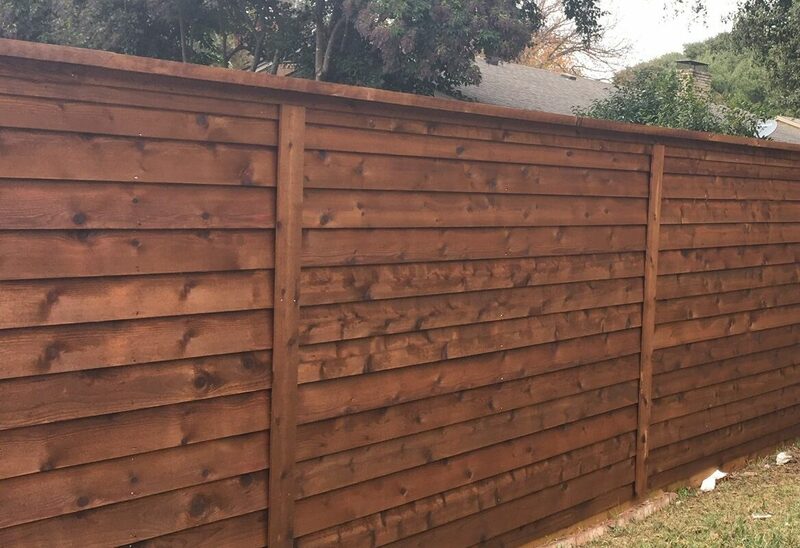 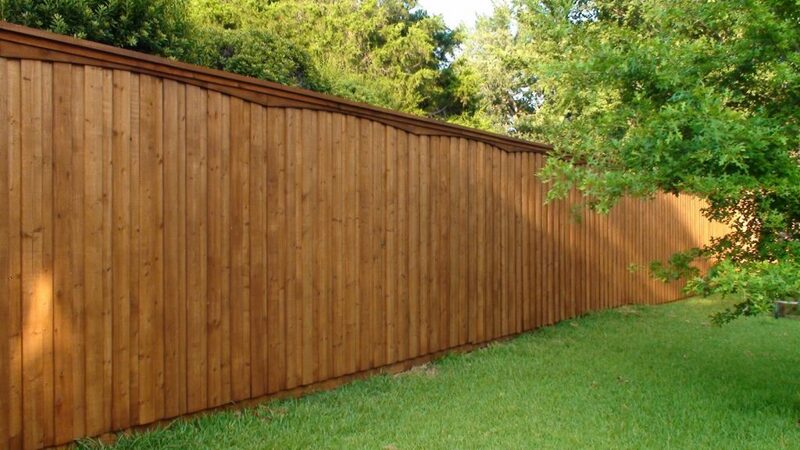 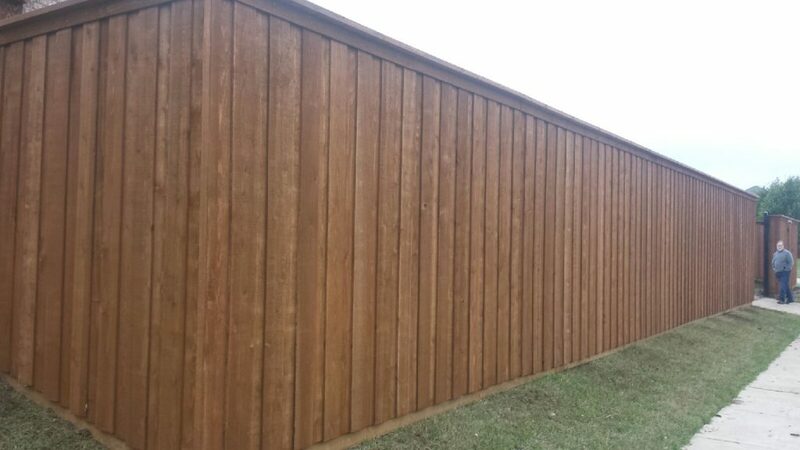 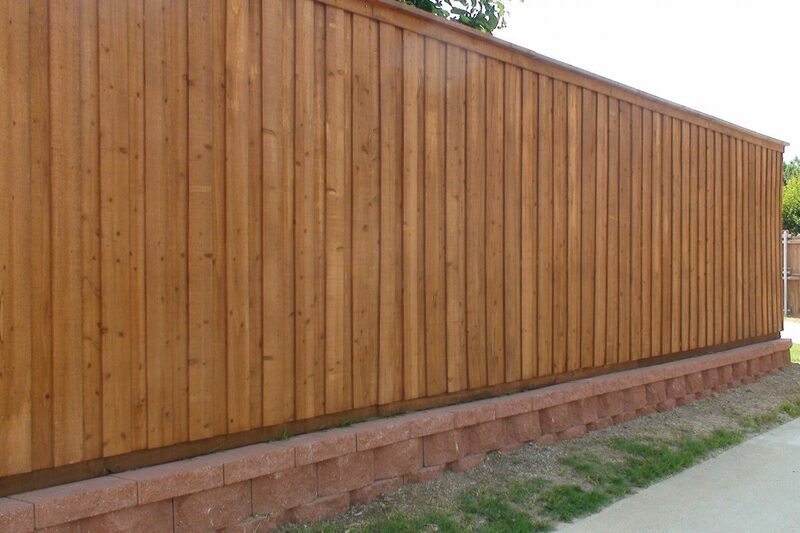 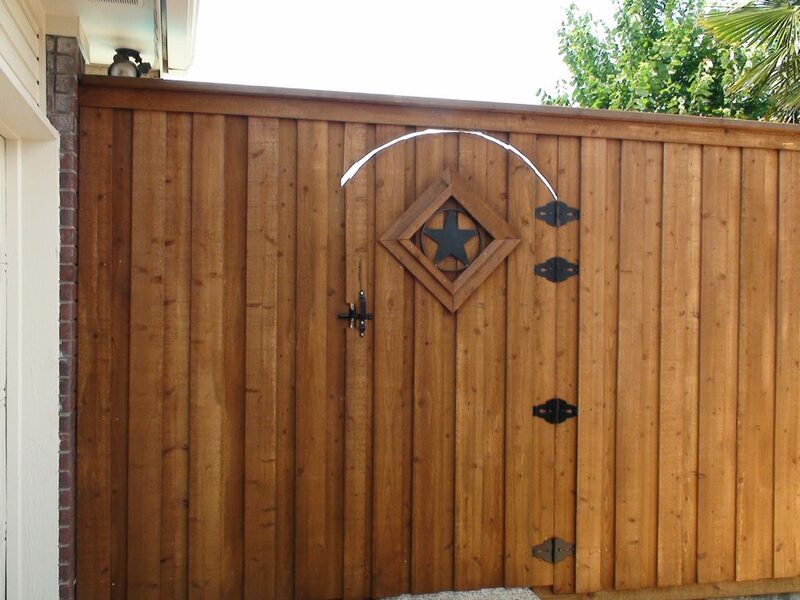 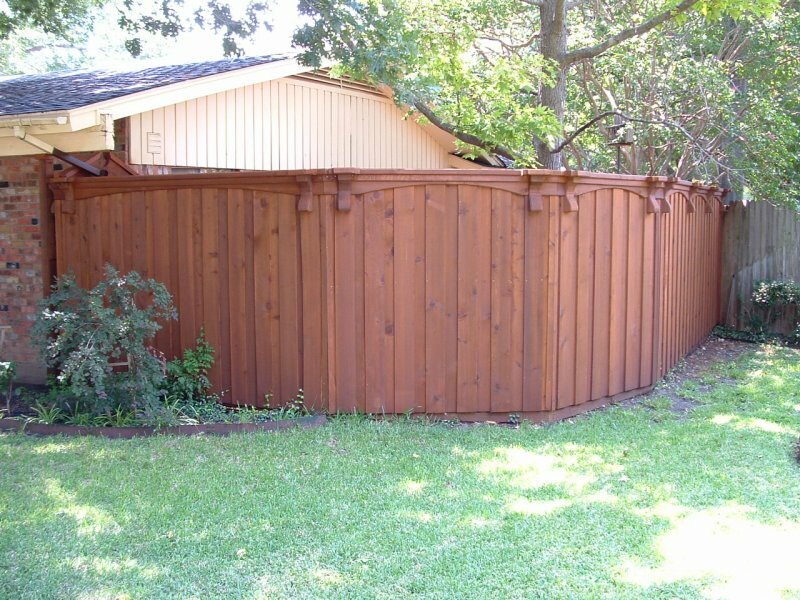 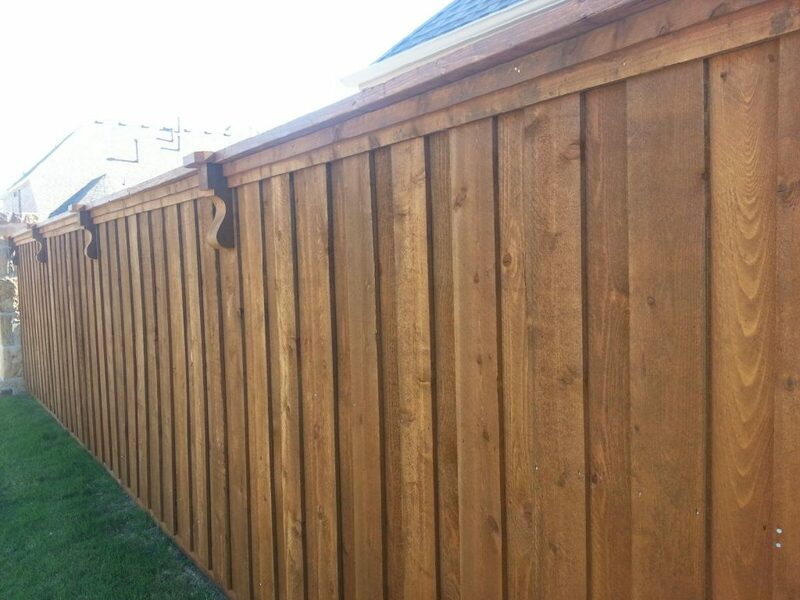 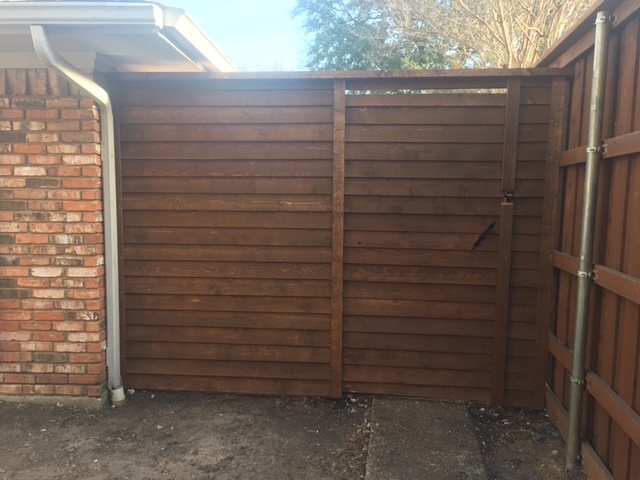 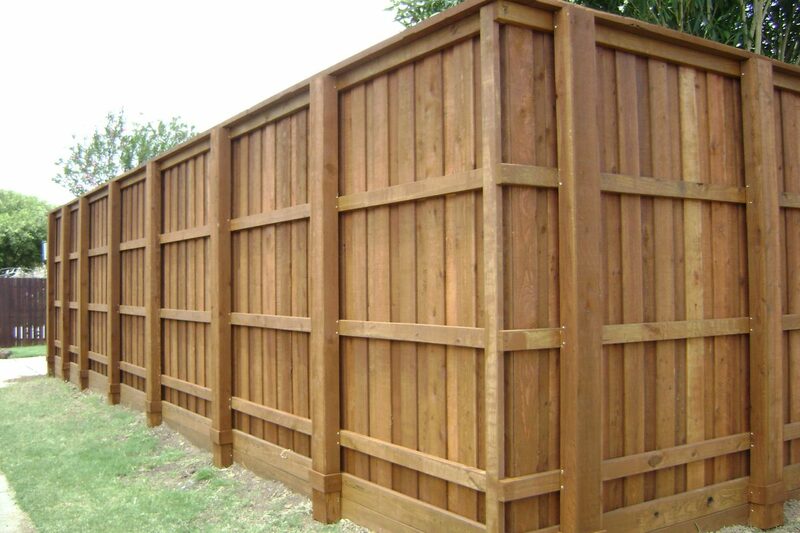 You will benefit both from the lowest price, highest grade of materials and professional wood fence construction. 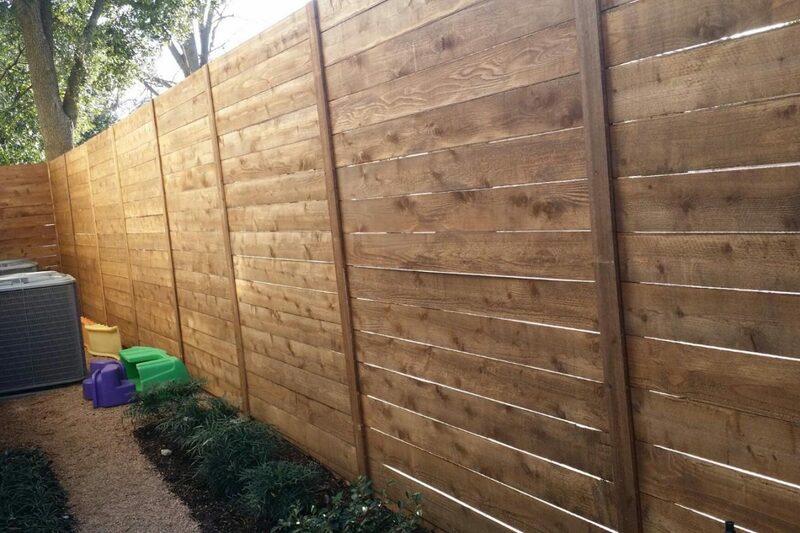 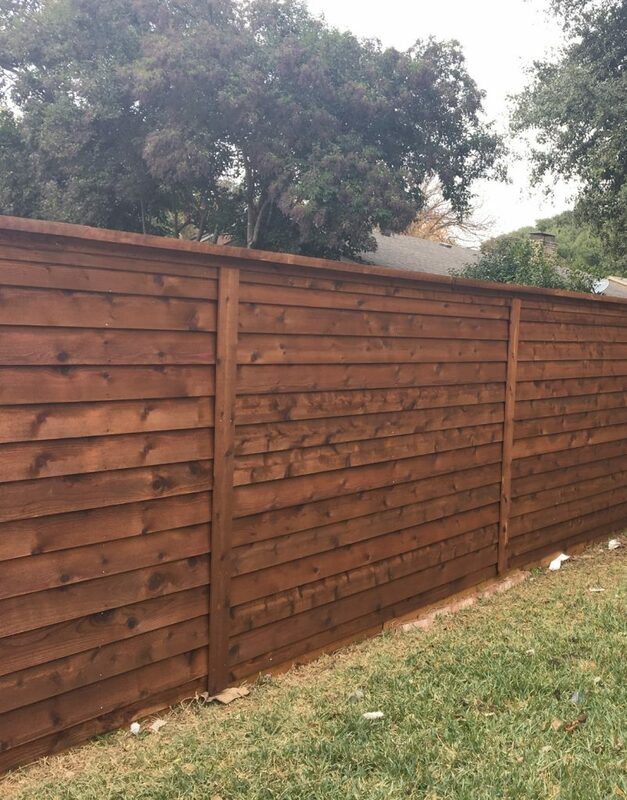 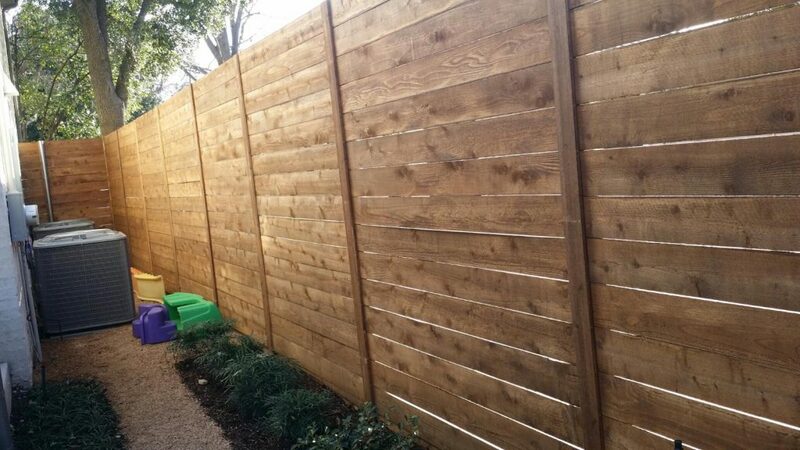 Rot Board – Pressure treated board with chemicals to protect your new wooden fence from rotting and to prevent animals from leaving under the fence & digging. 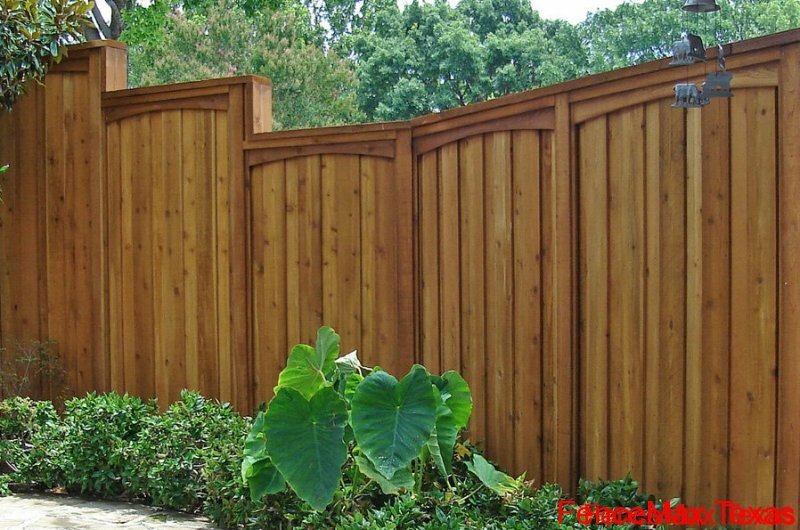 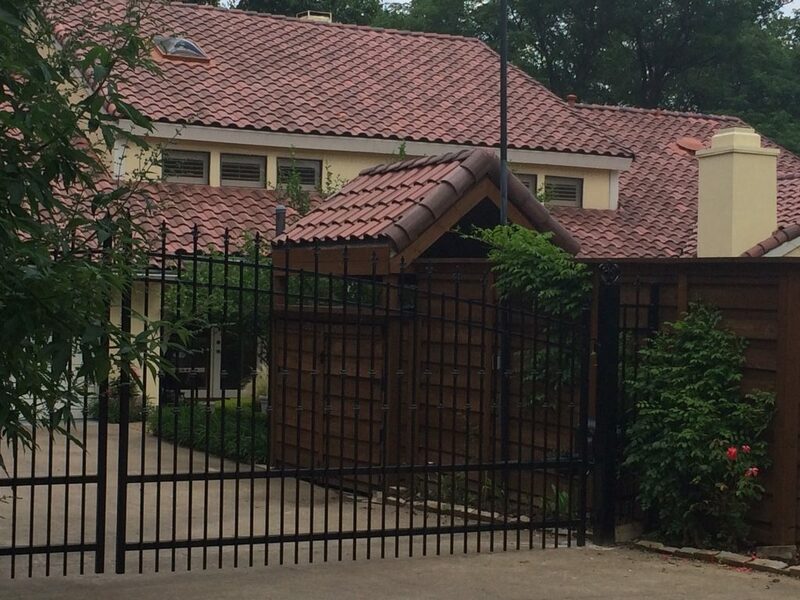 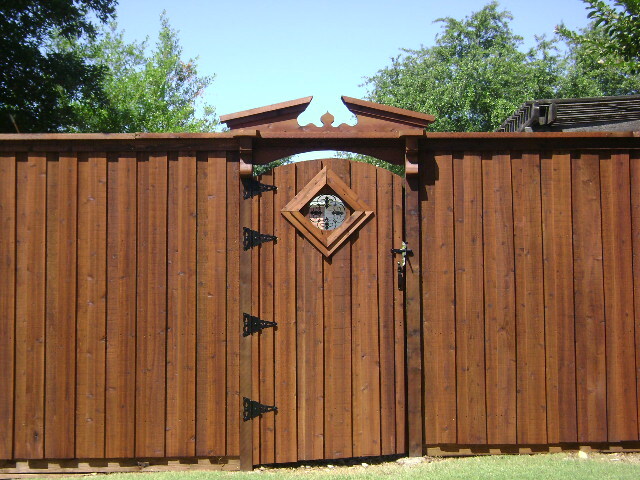 Quality fence material – we use only the finest quality material available to ensure the highest fence longevity together with your beautiful custom fence design. 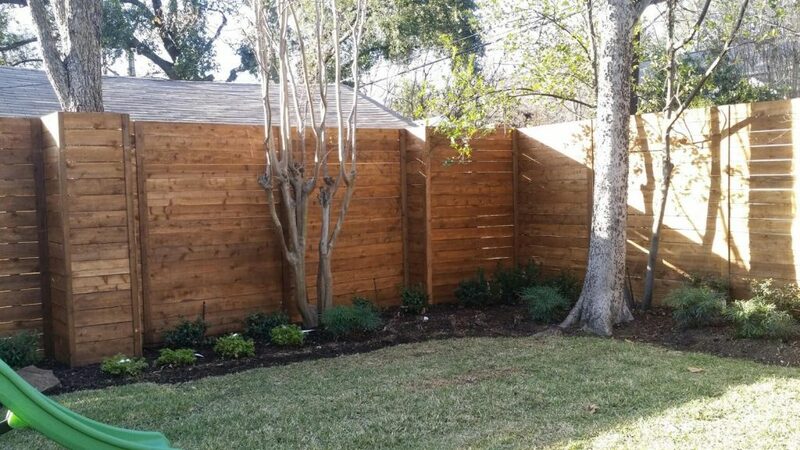 Dedication – Professional project manager to assure a personal attention, on-time completion and professional team work. 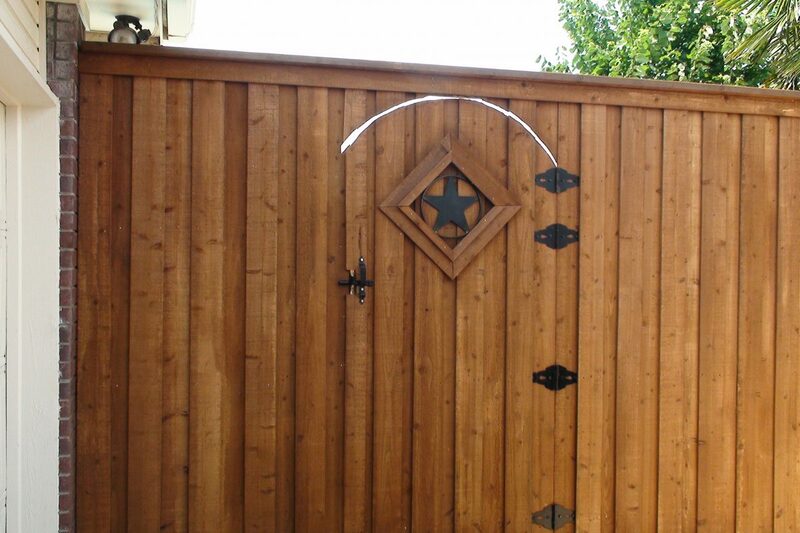 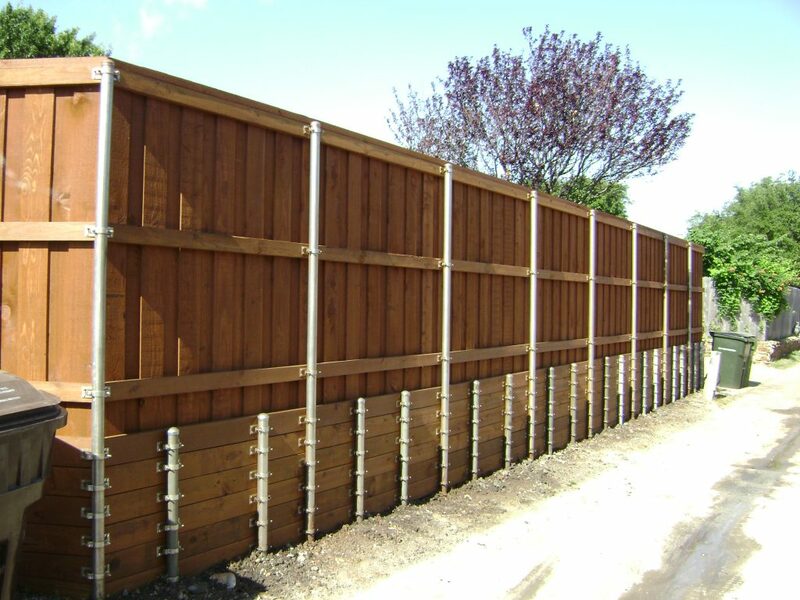 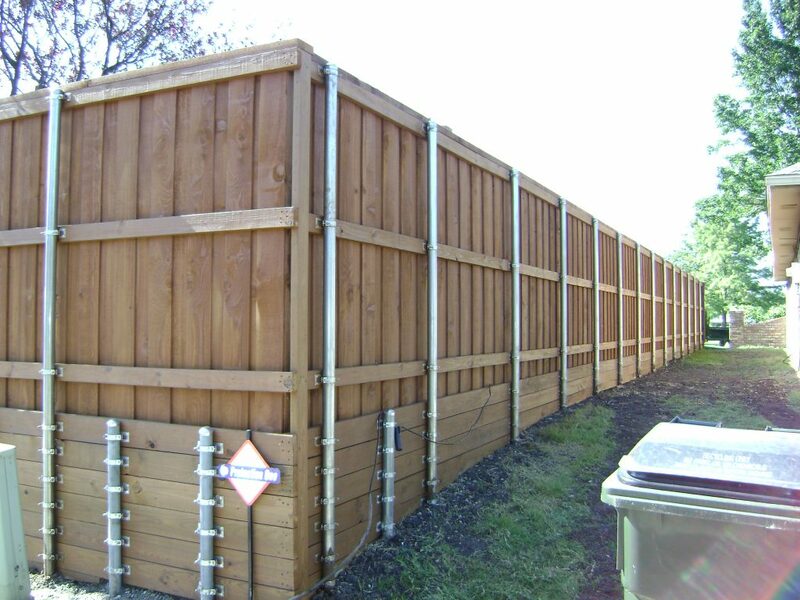 Warranty – Exclusive warranty on all of our installed fence products. 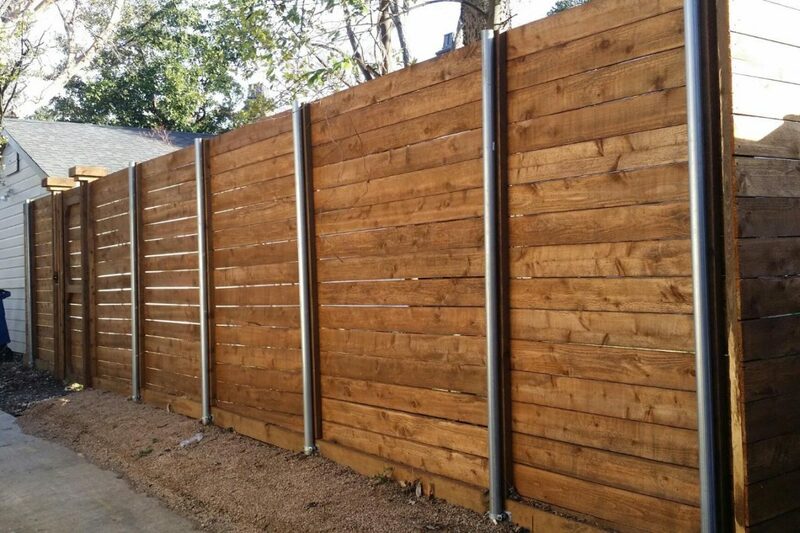 We work with a large network of experienced & licensed contractors to provide efficient and fast solution to any unexpected problem such as underground gas pipe relocation. 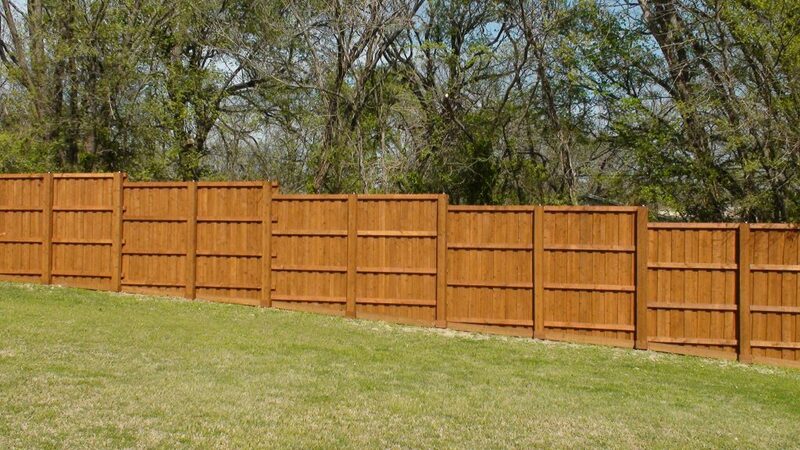 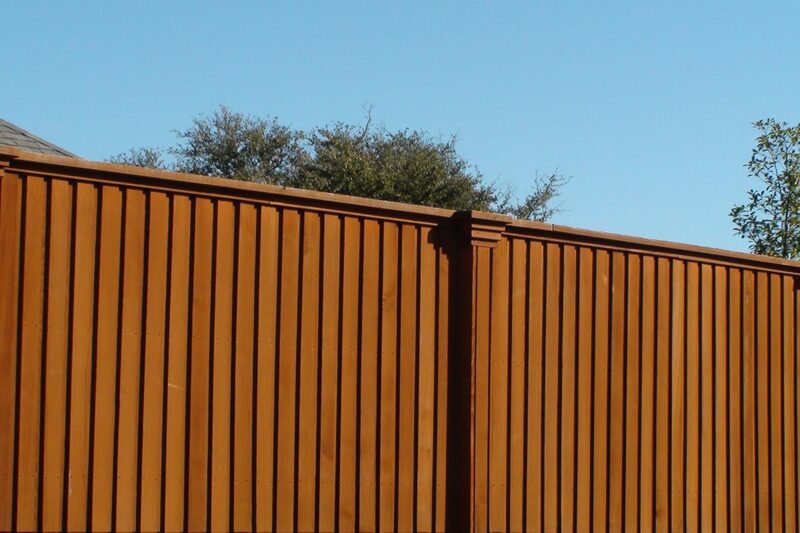 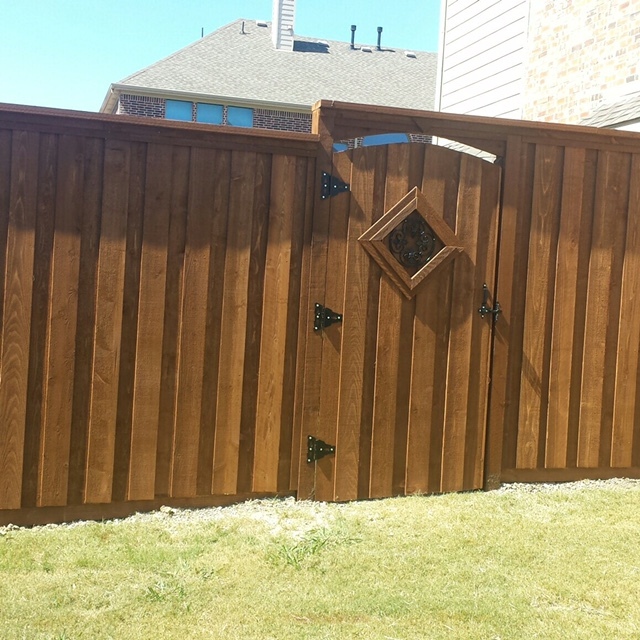 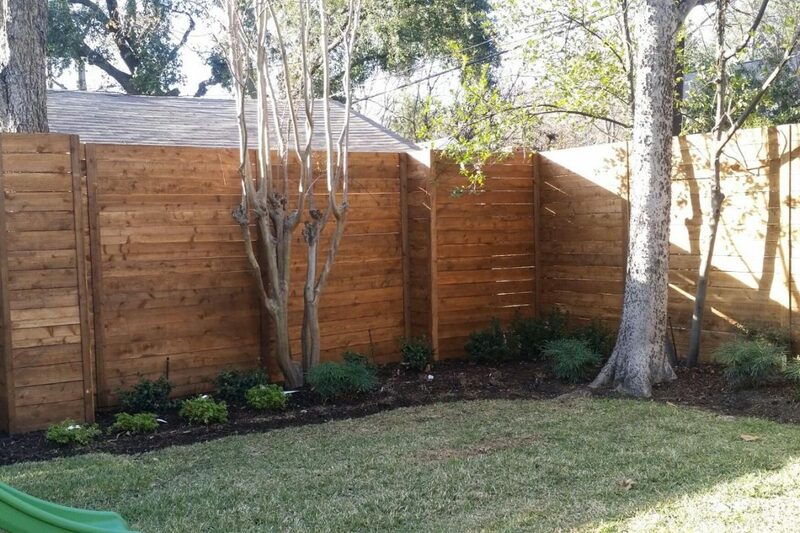 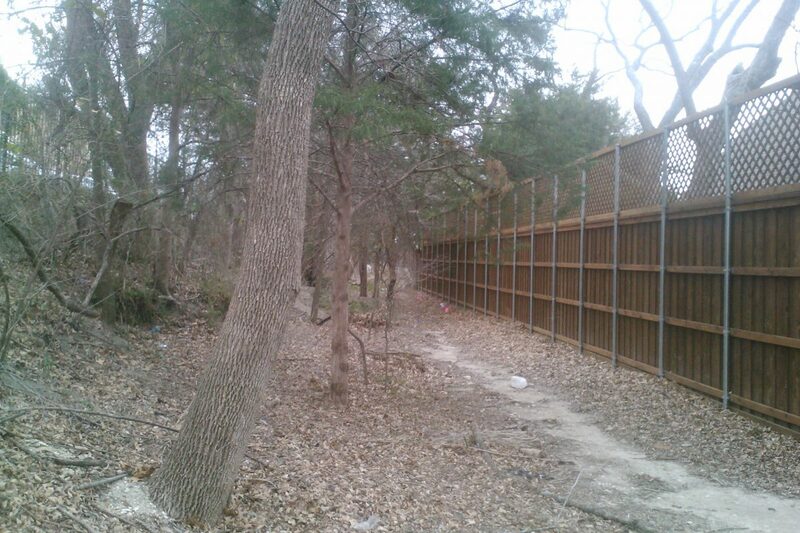 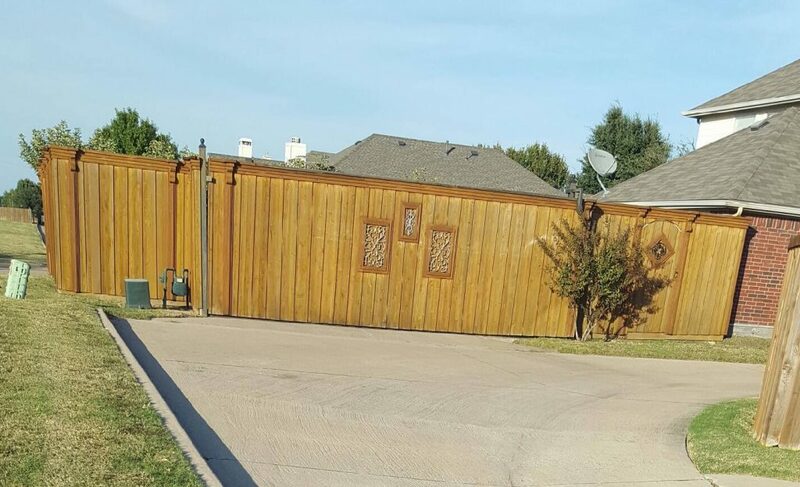 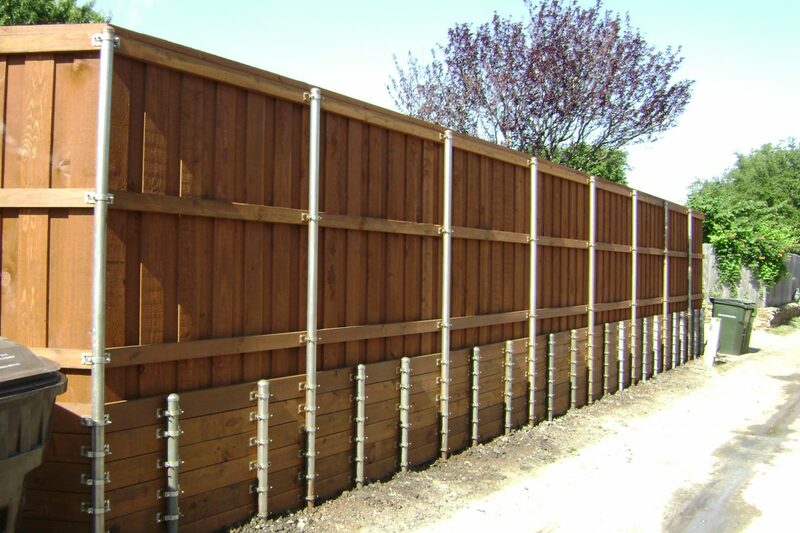 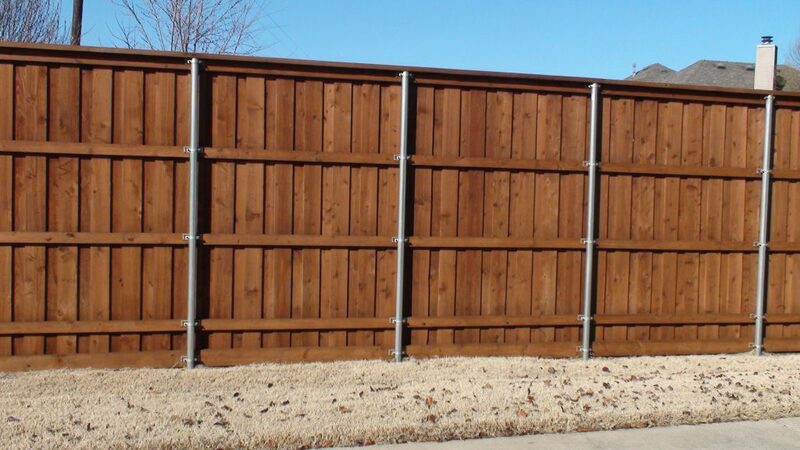 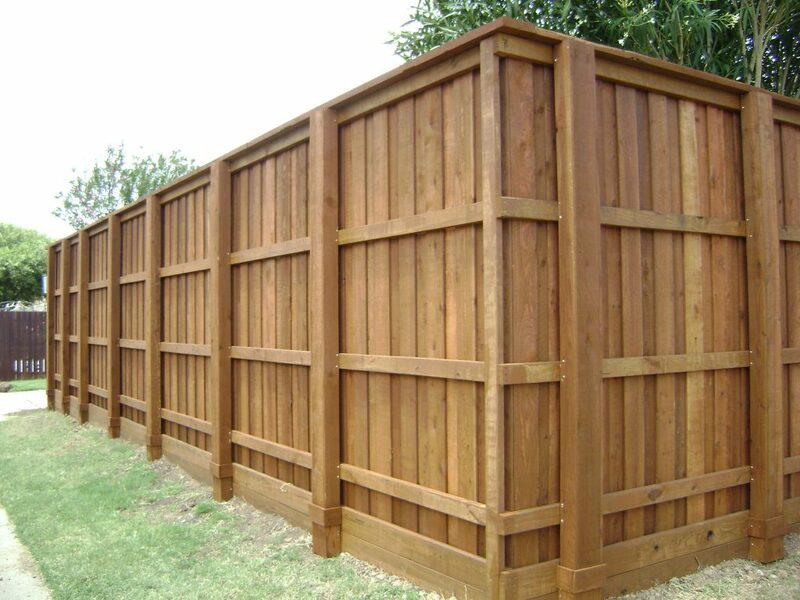 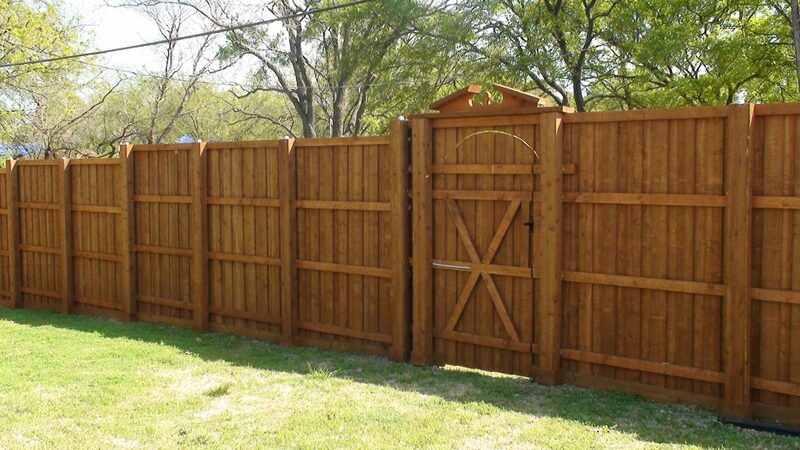 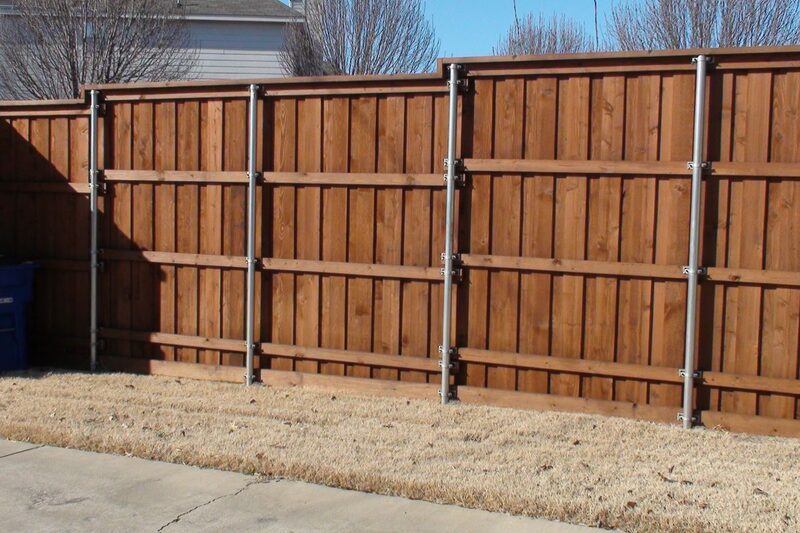 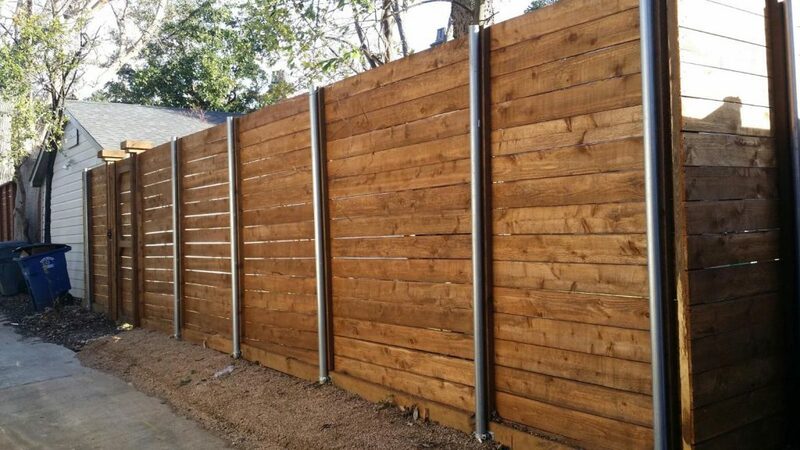 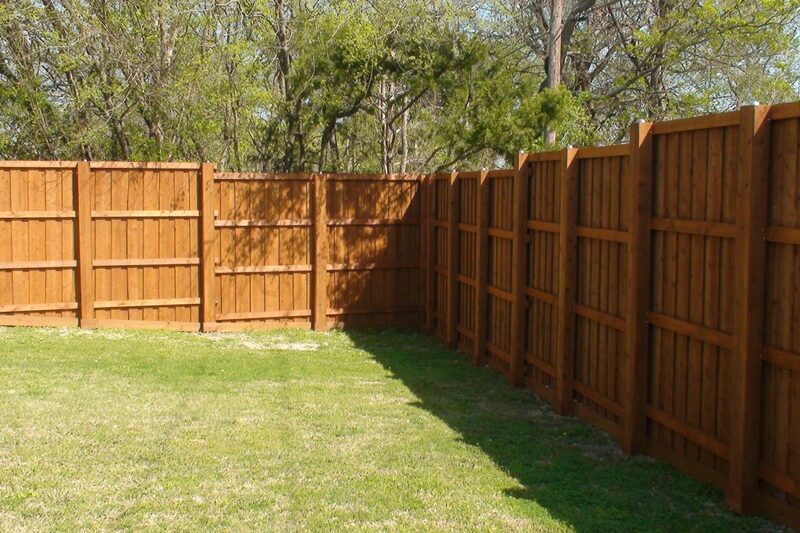 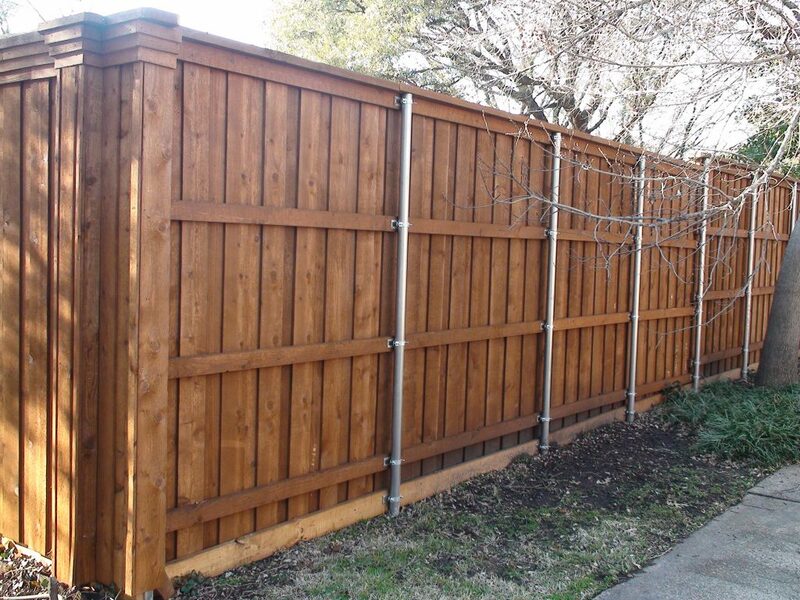 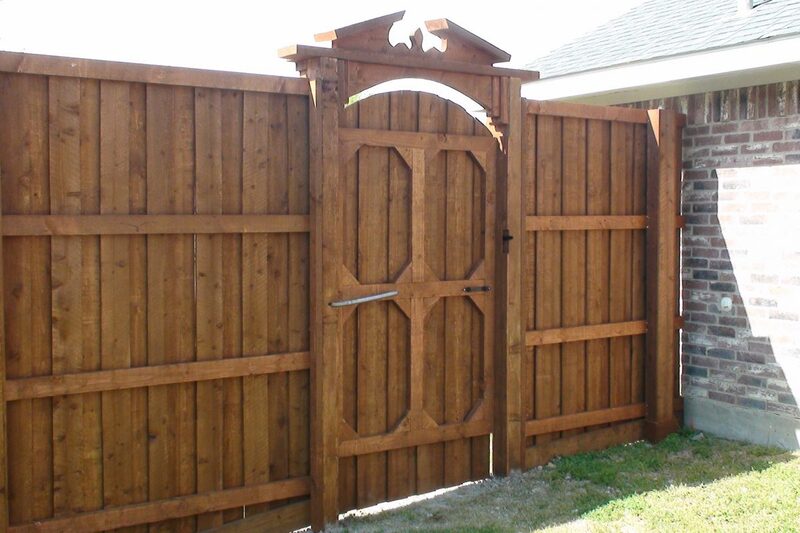 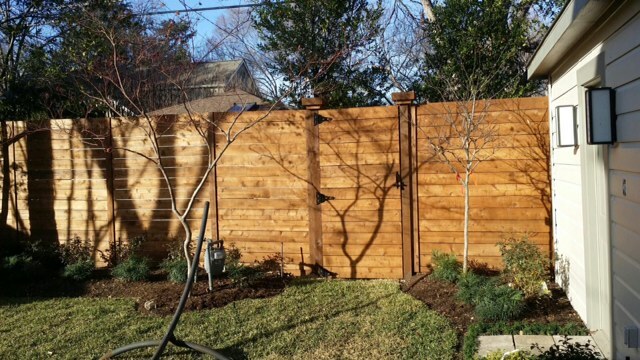 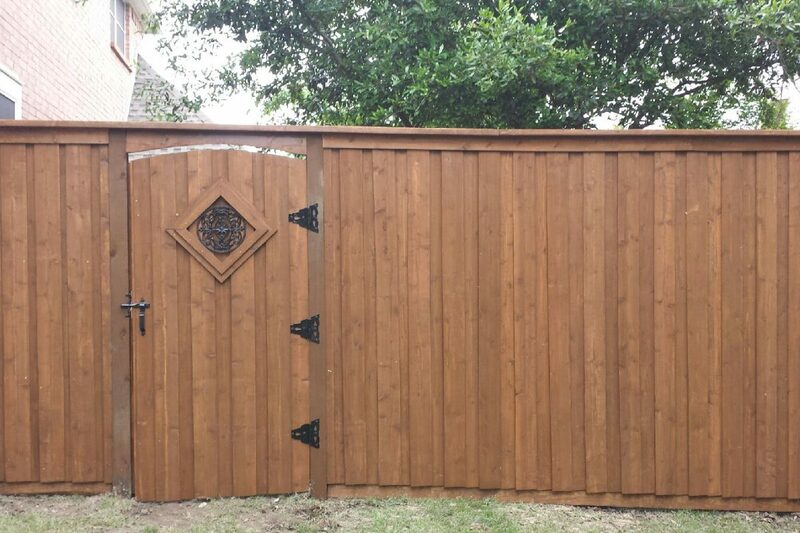 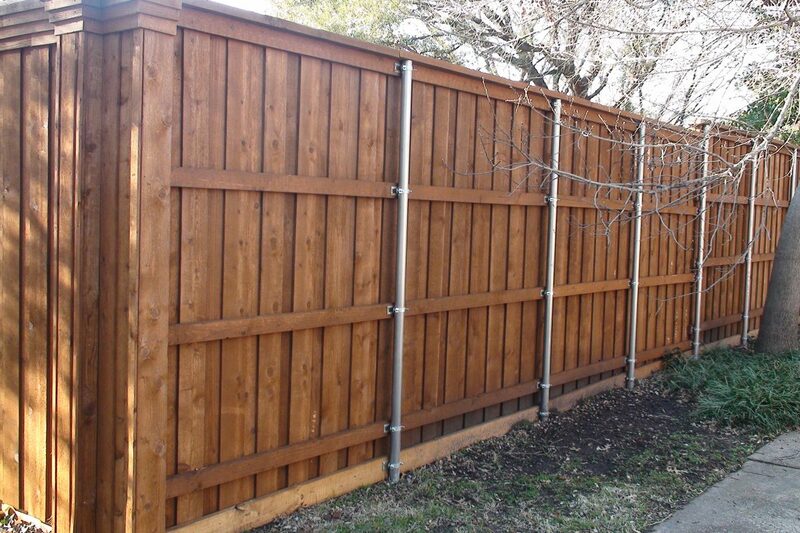 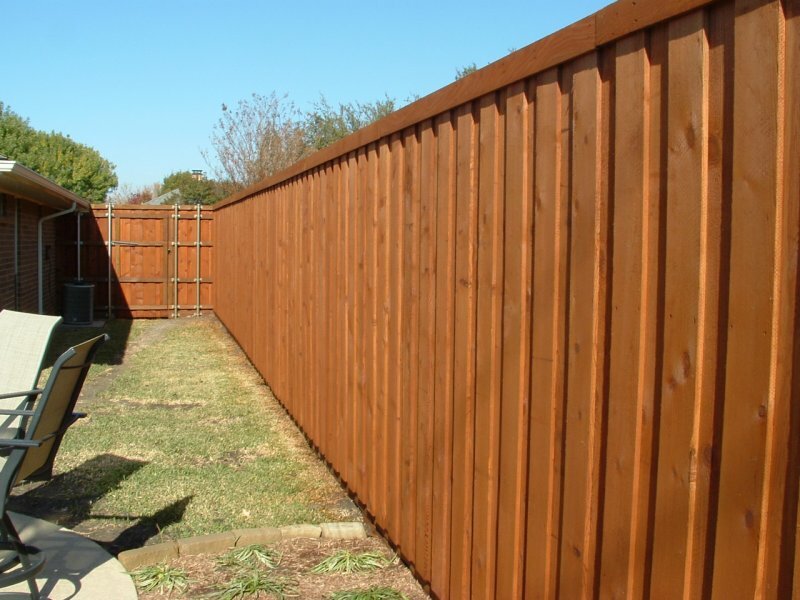 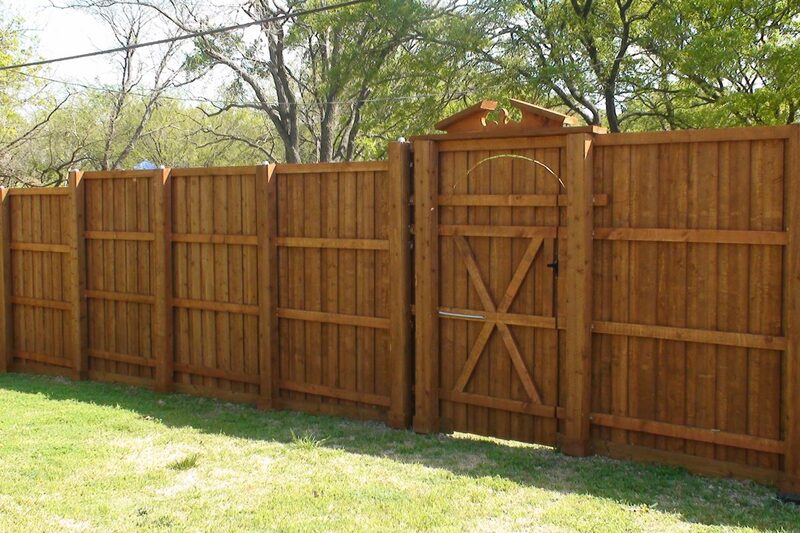 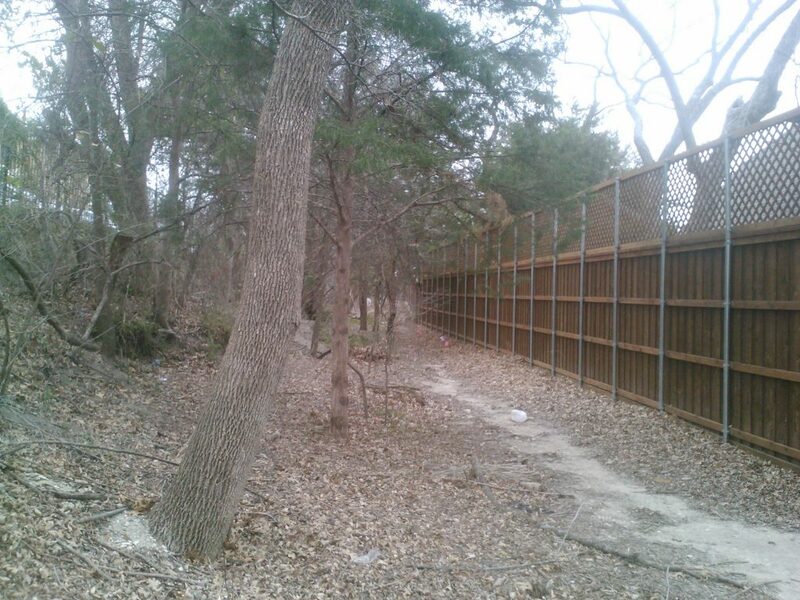 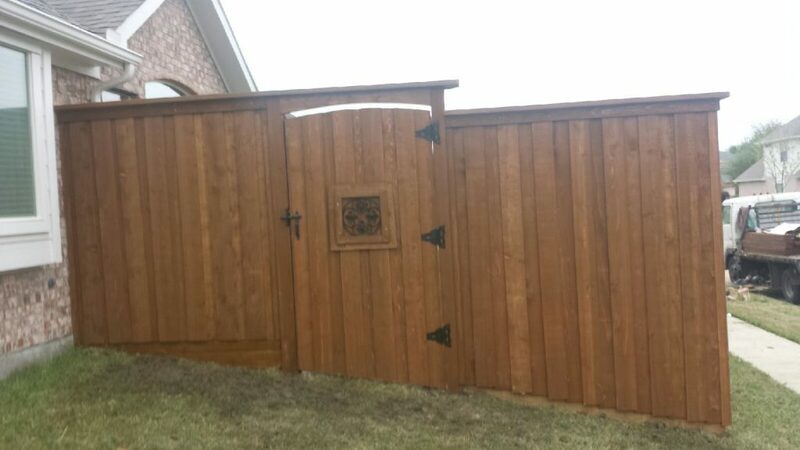 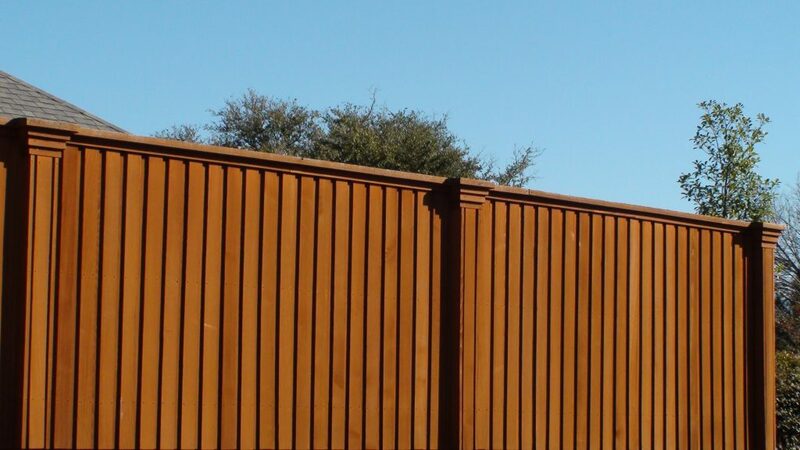 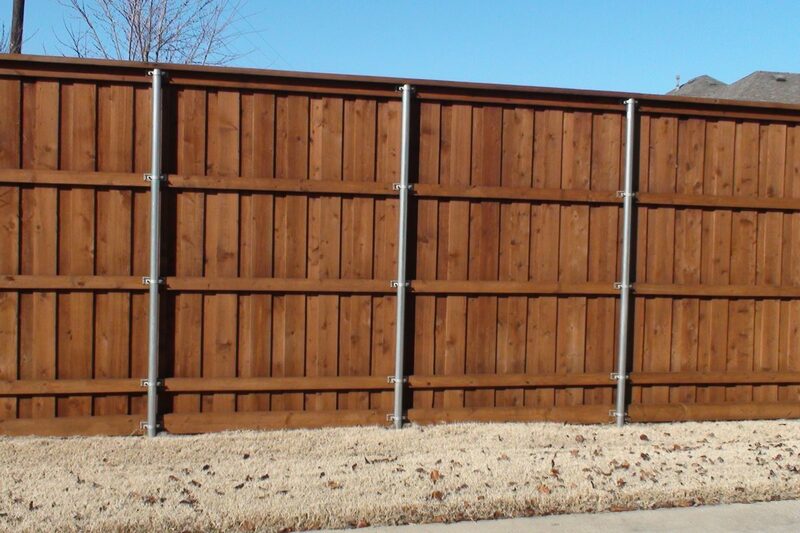 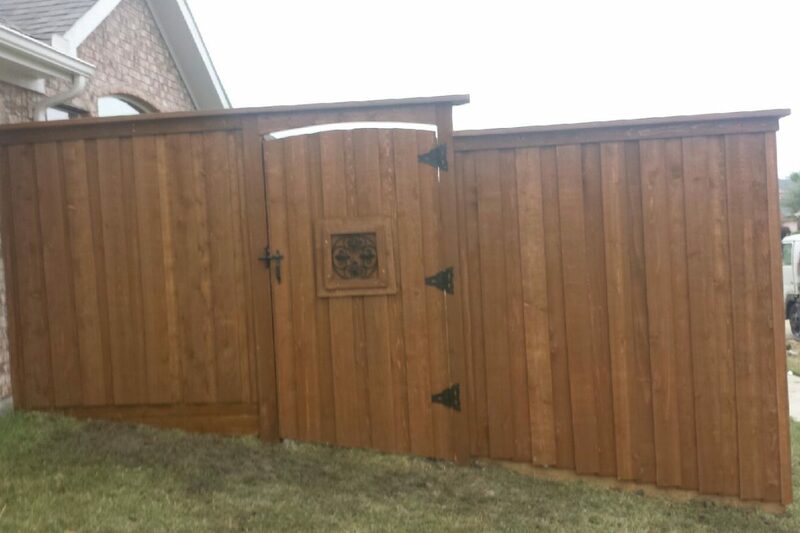 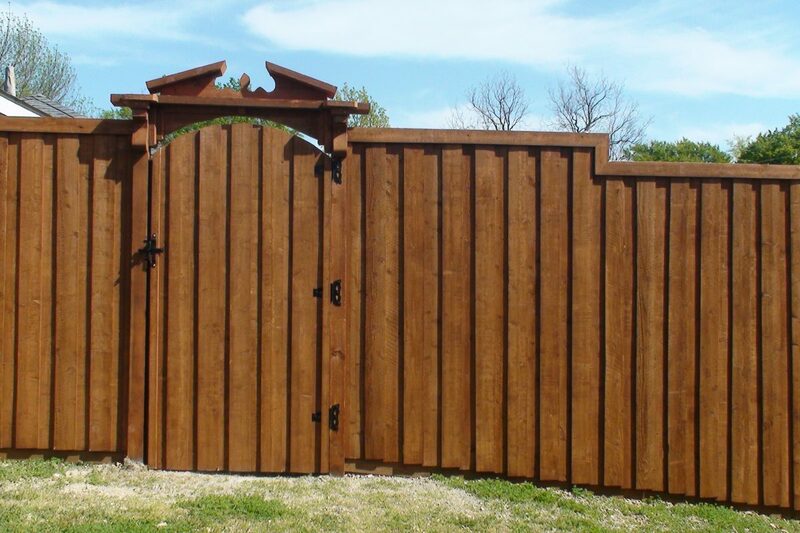 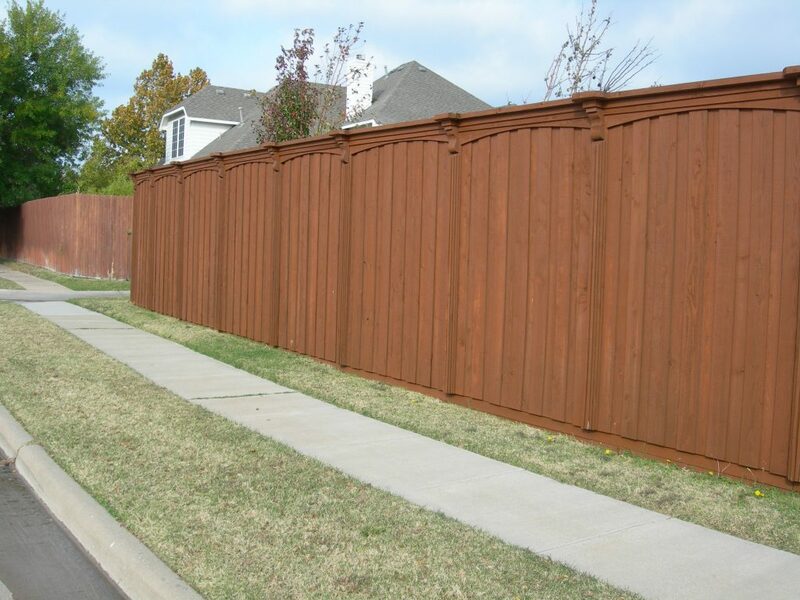 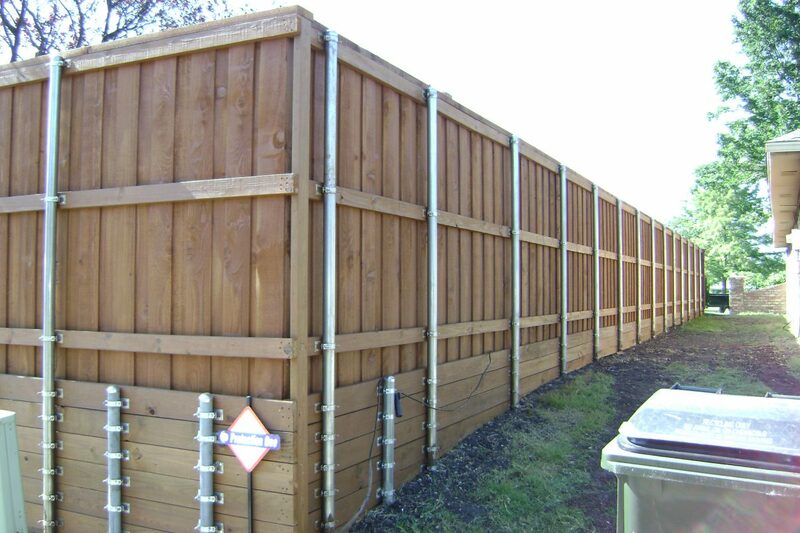 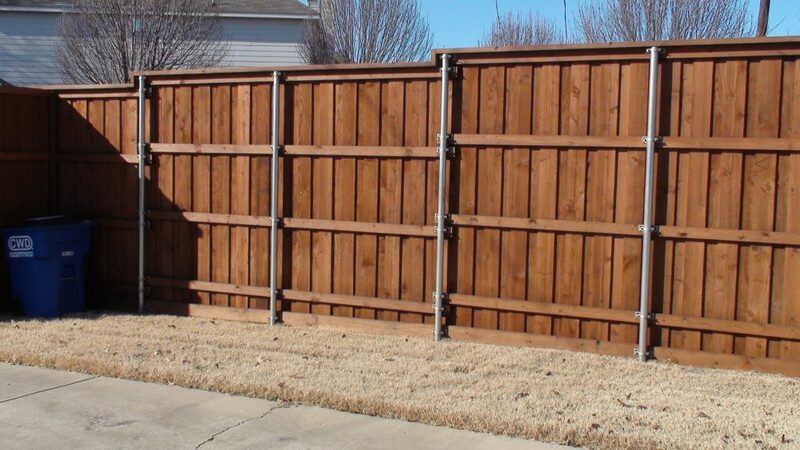 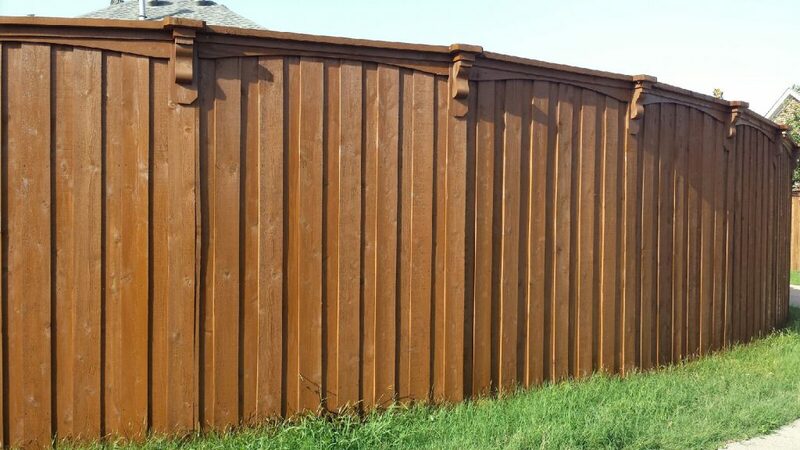 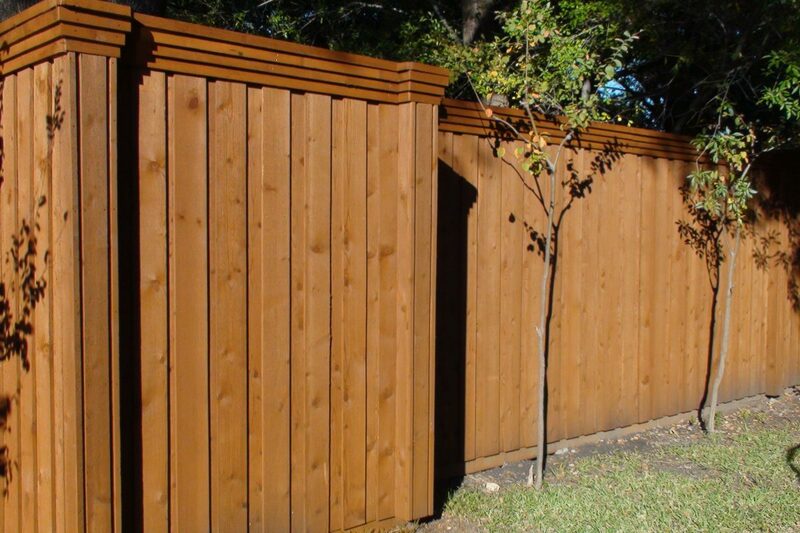 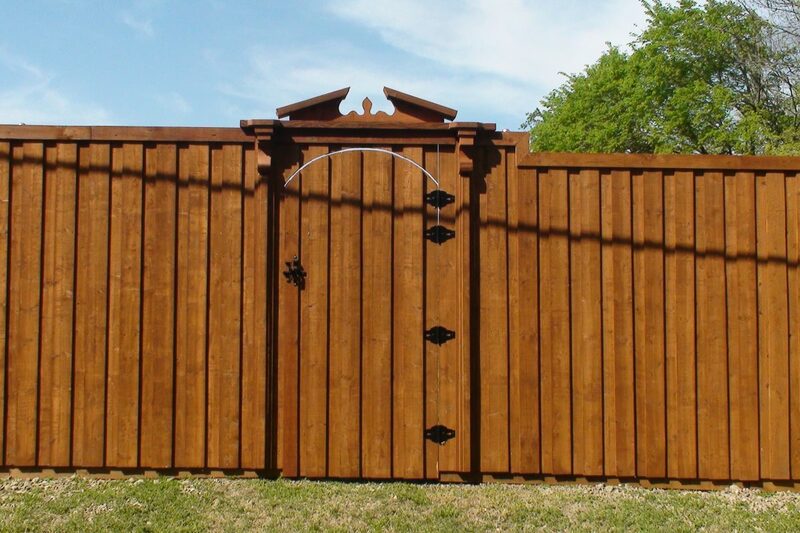 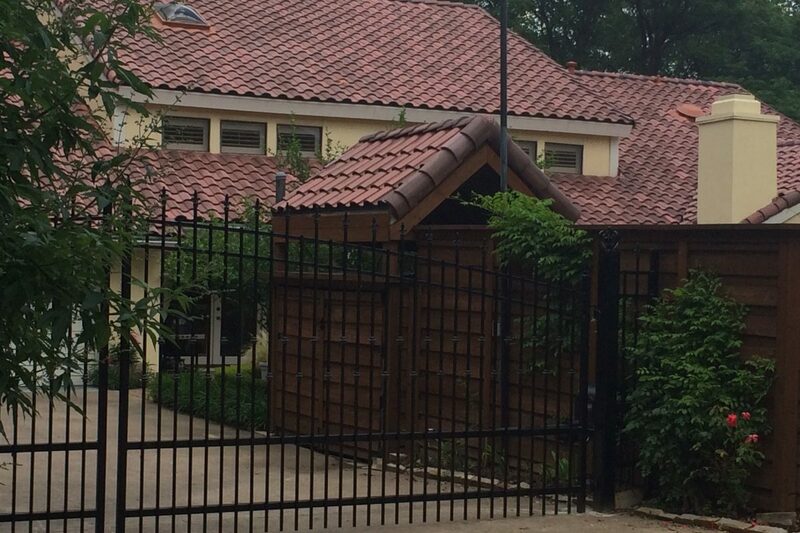 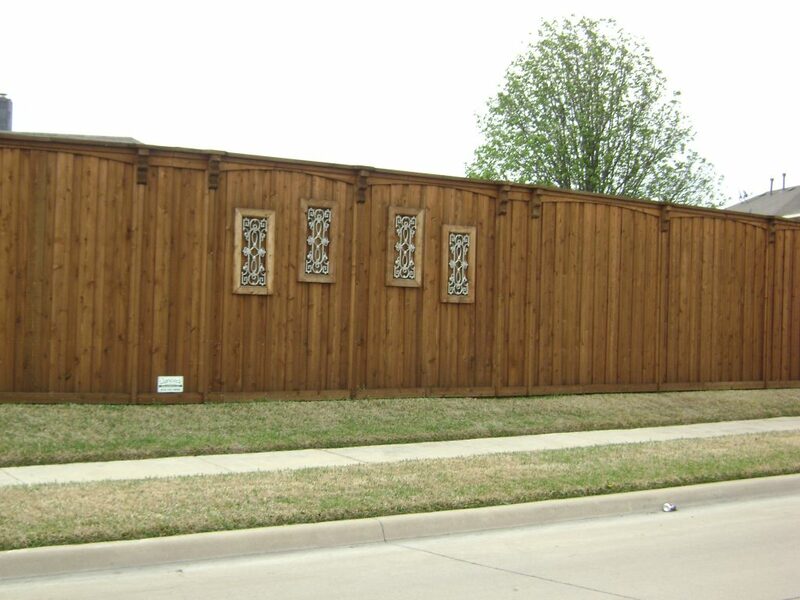 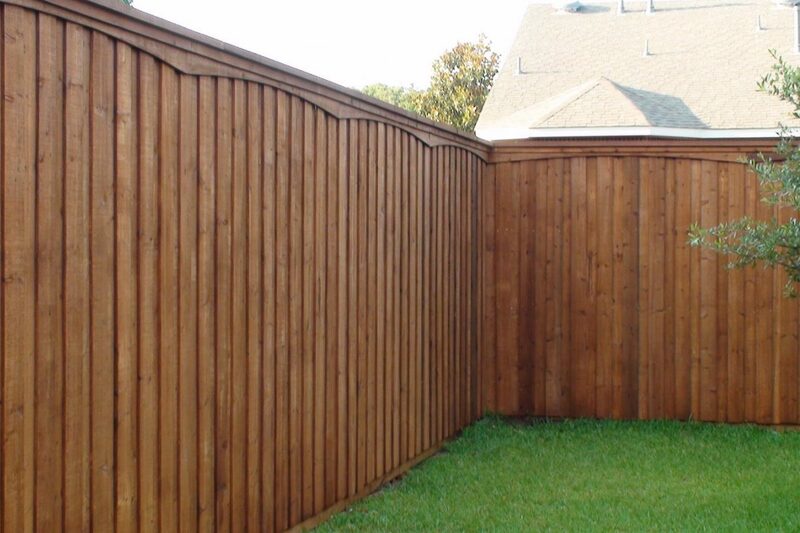 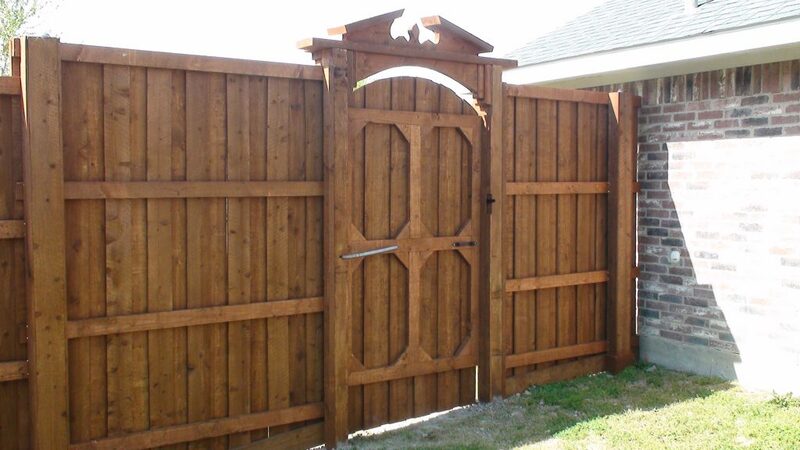 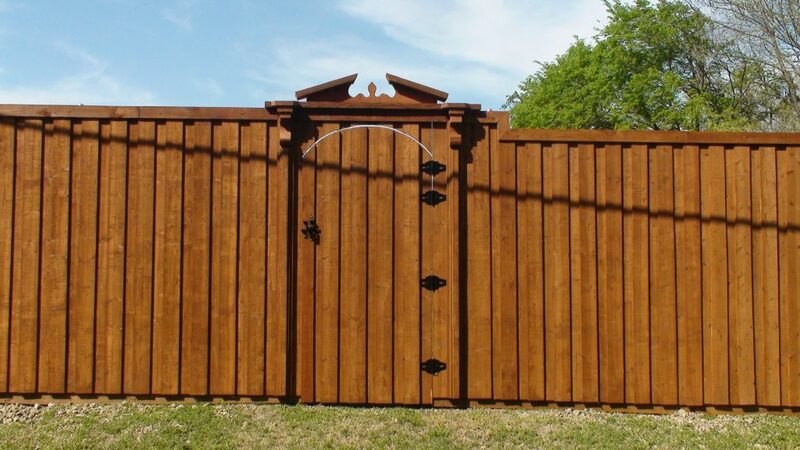 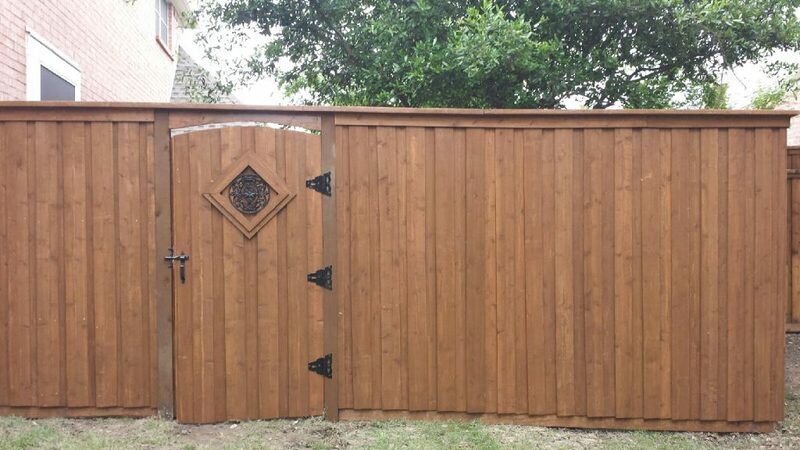 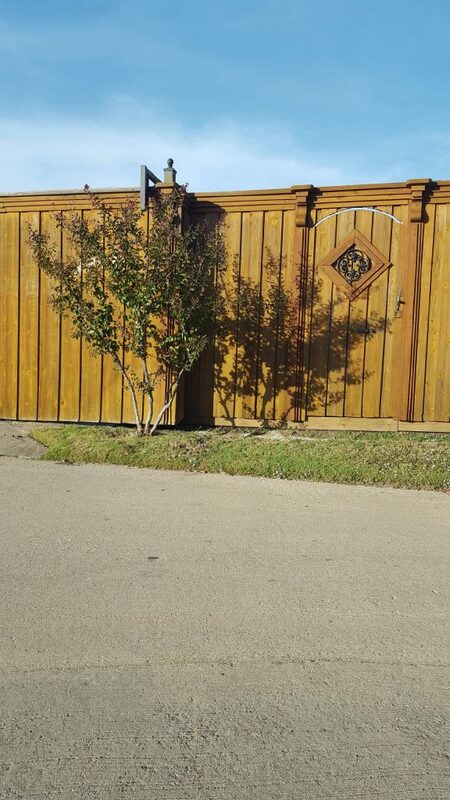 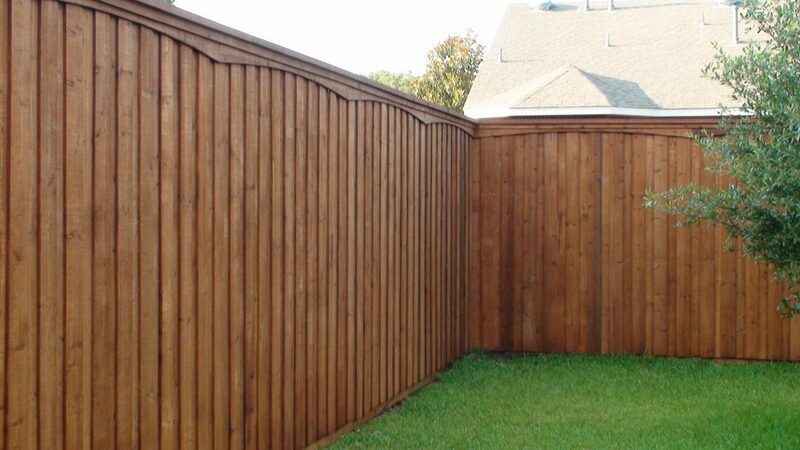 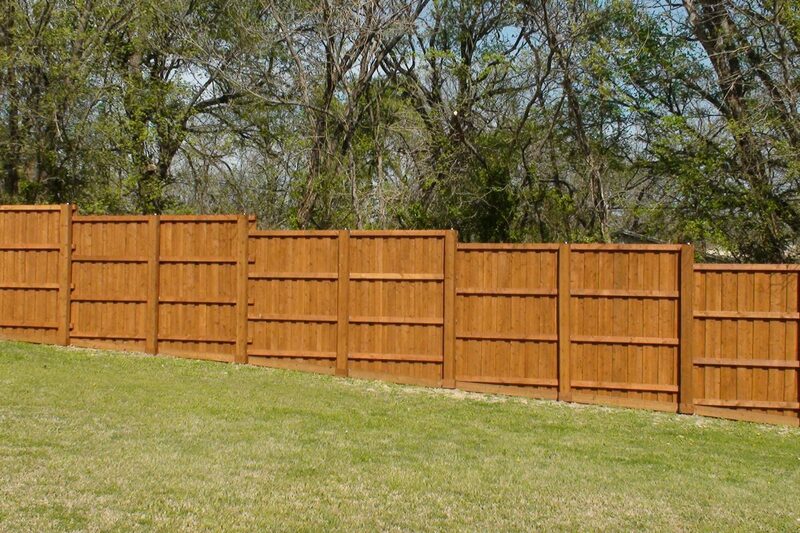 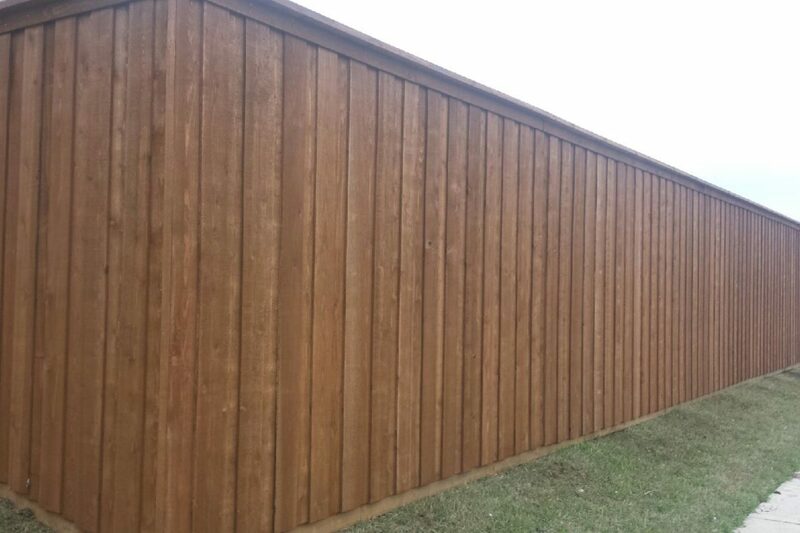 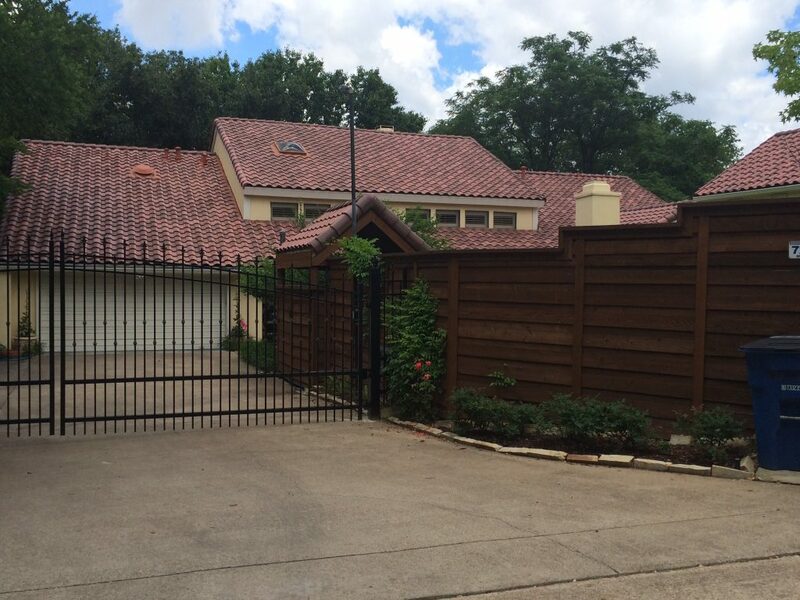 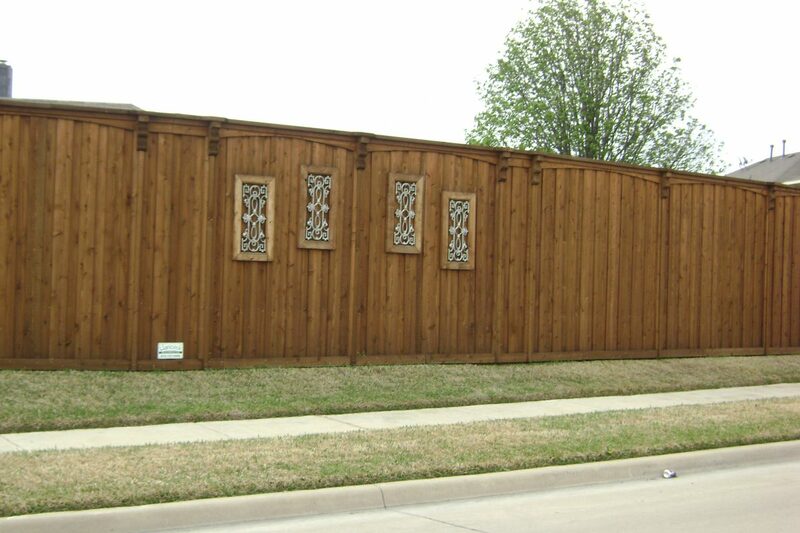 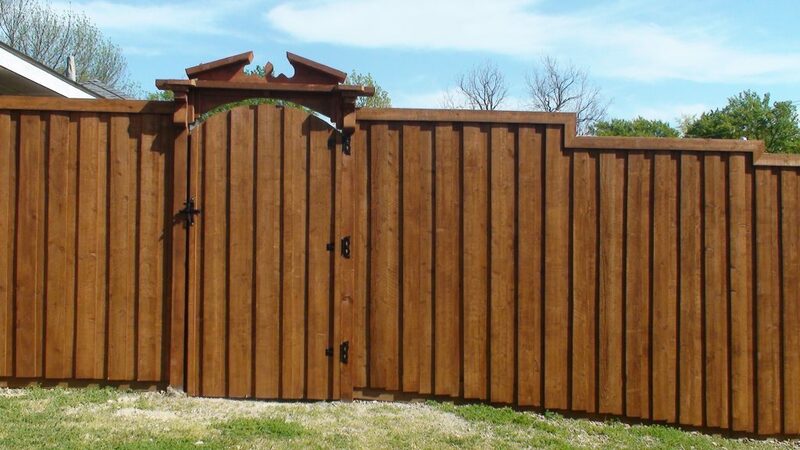 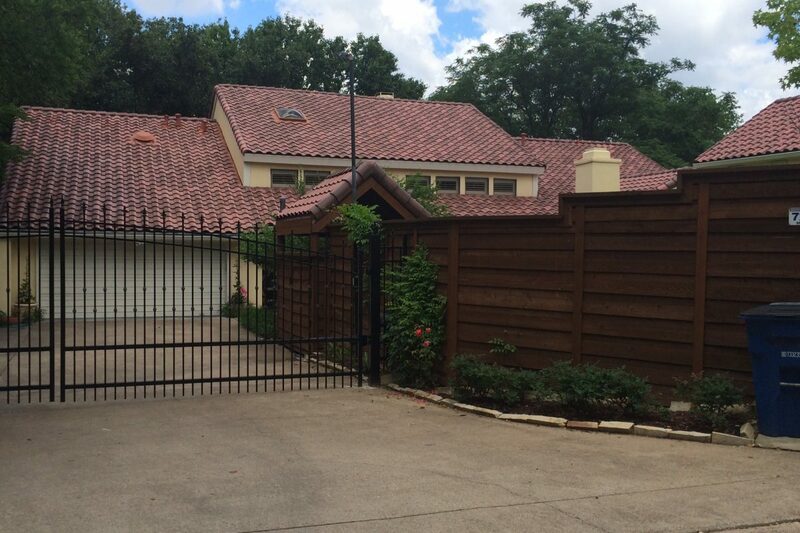 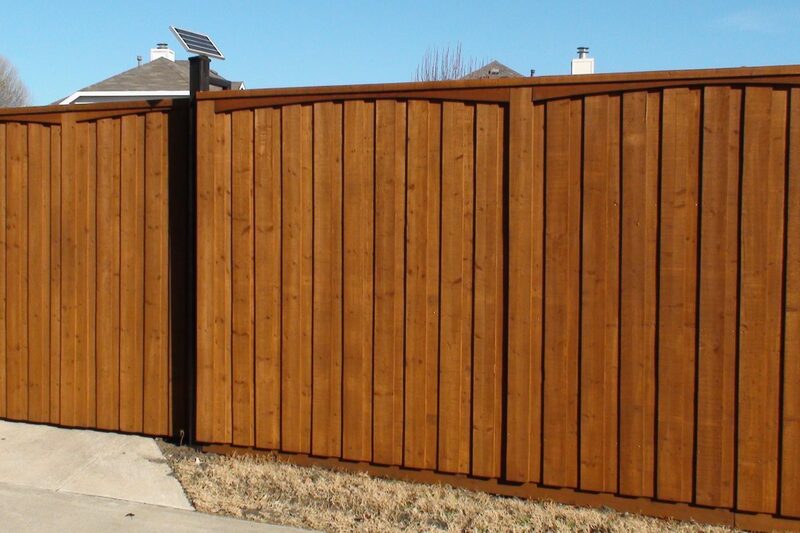 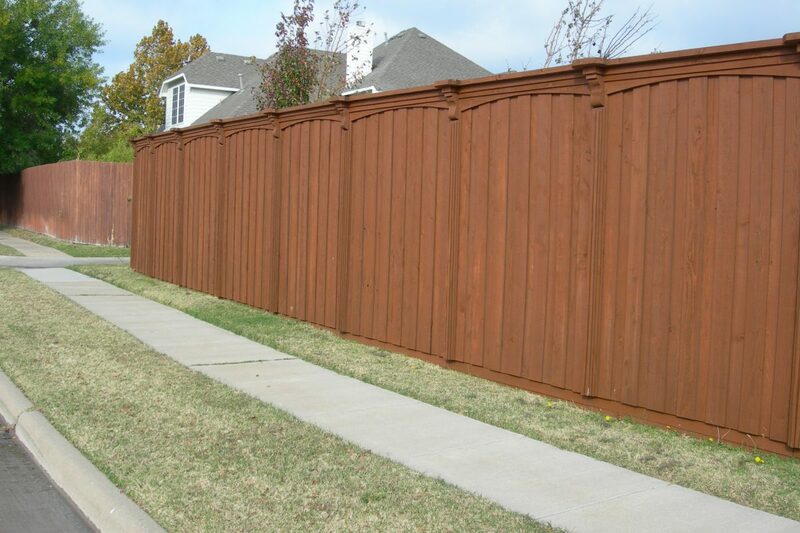 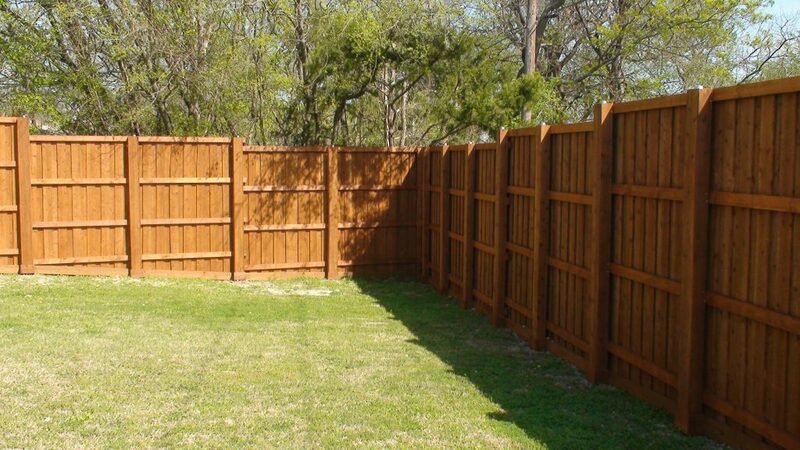 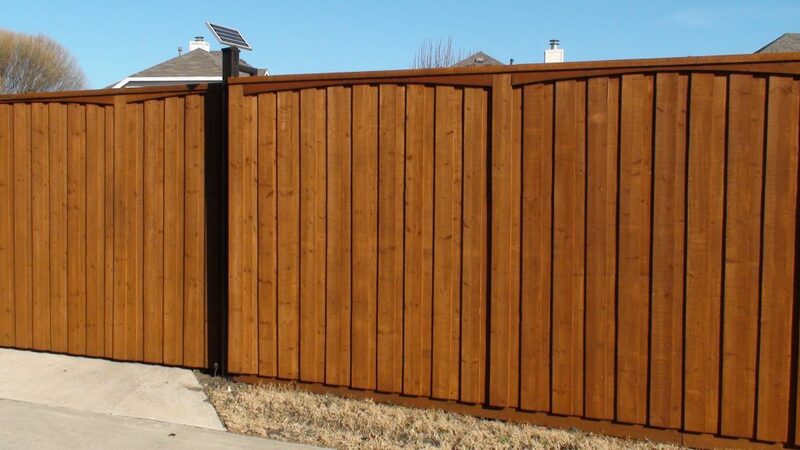 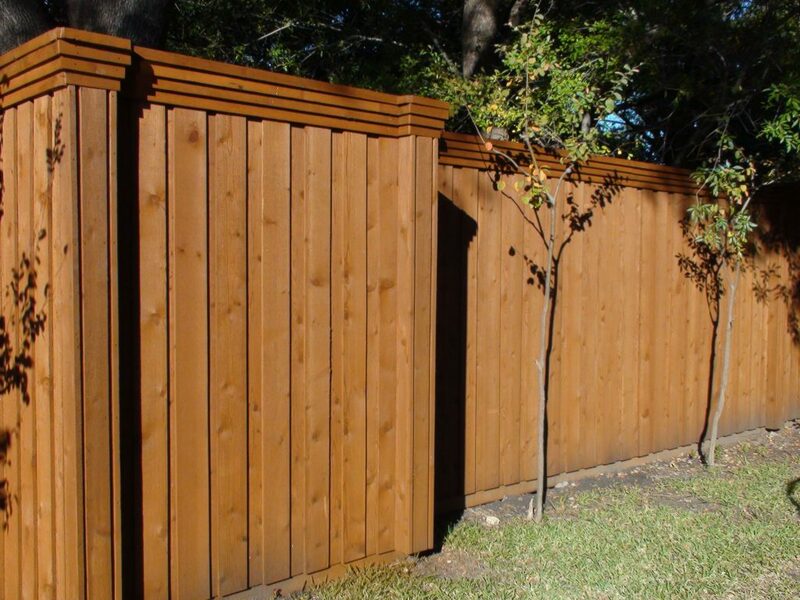 Whatever your requirements are, rest assured that FENCE MAX TEXAS will provide the perfect fence to fit your needs. 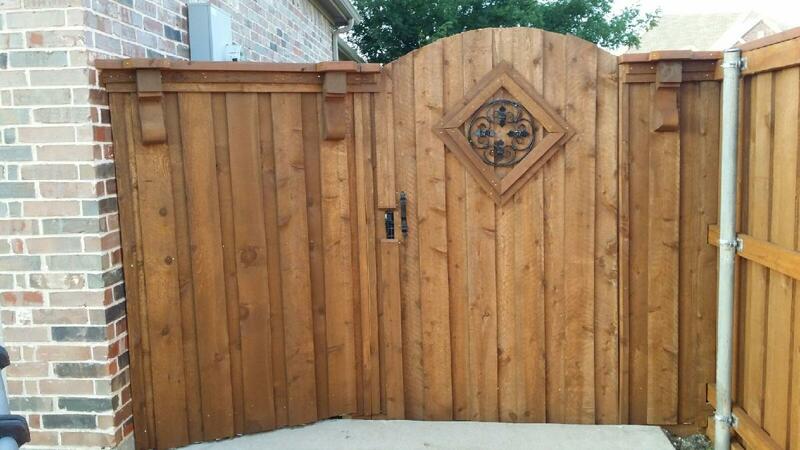 To review sample of our work, view the gallery below.